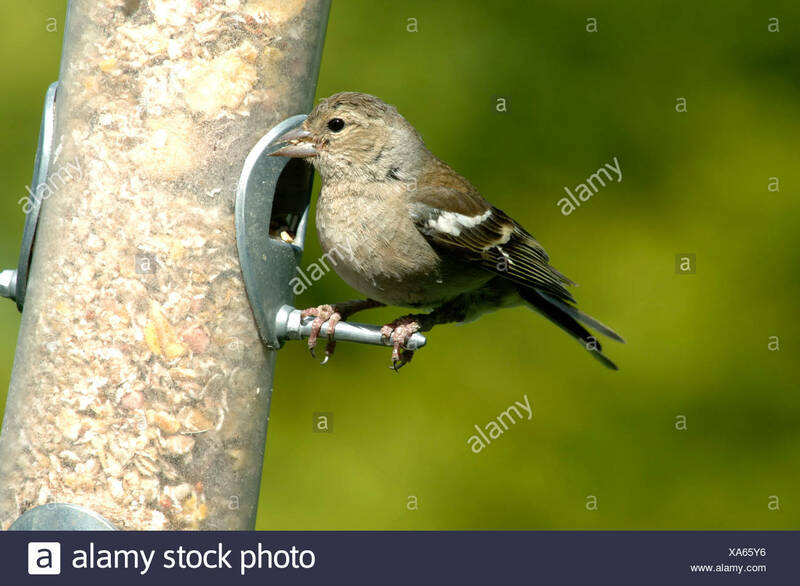 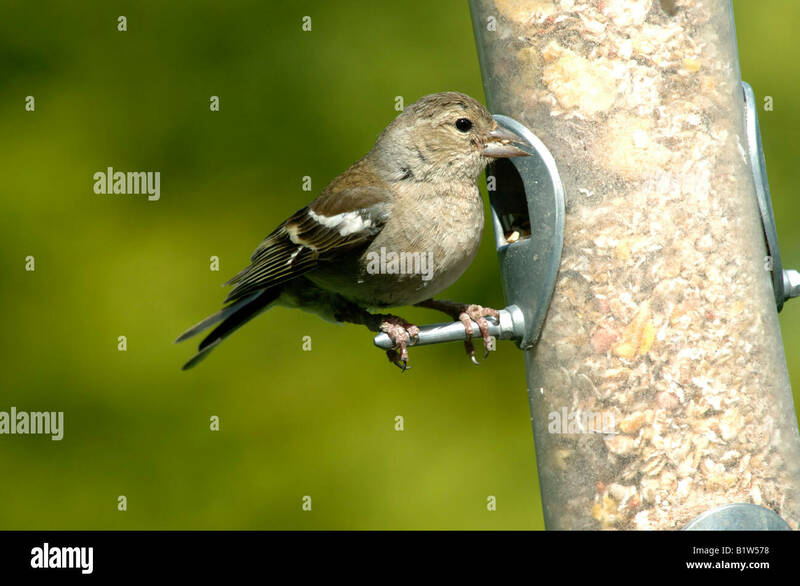 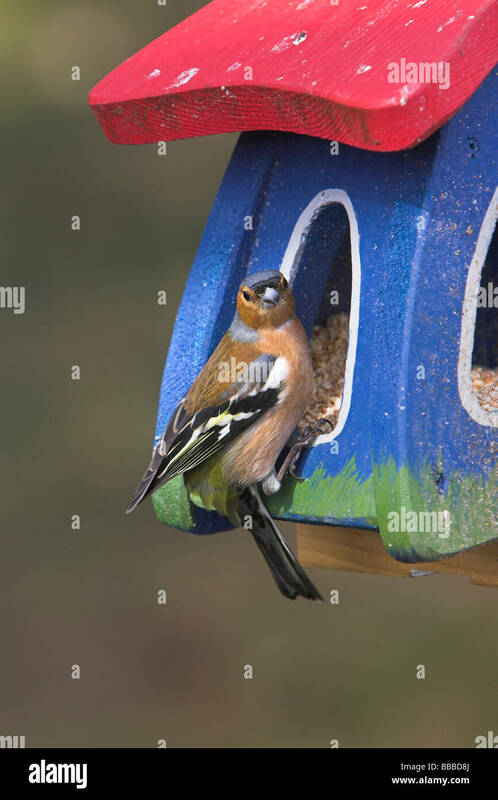 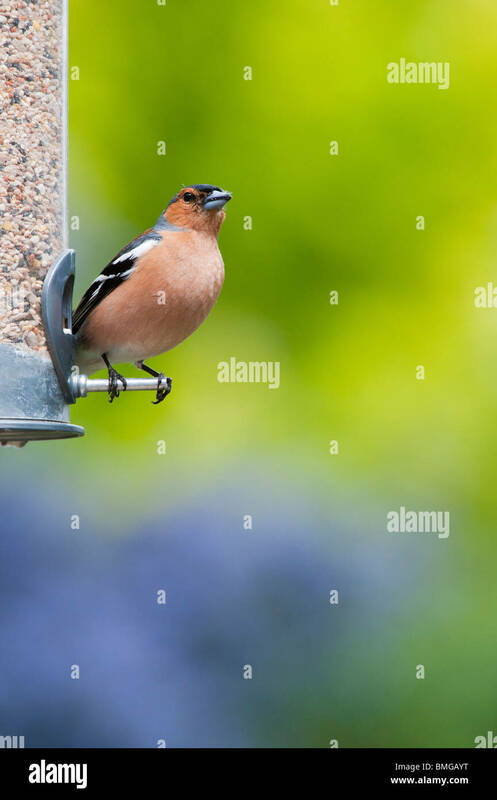 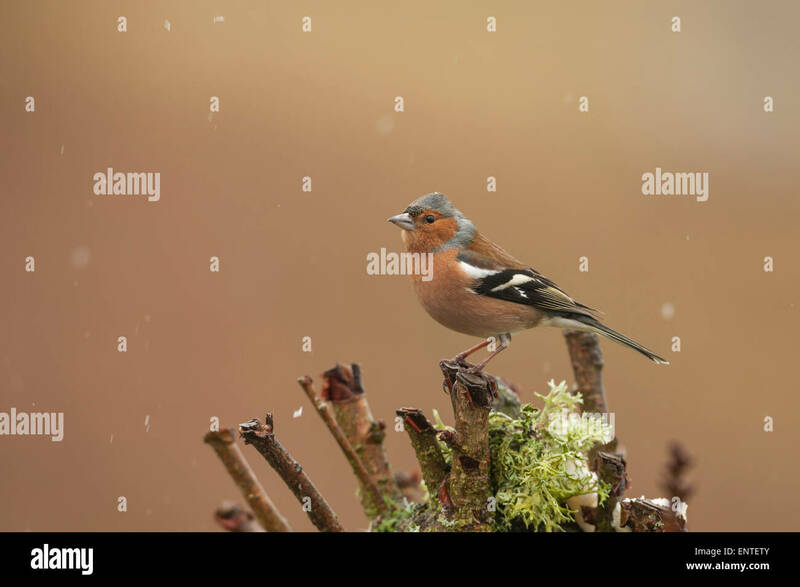 Chaffinch Fringilla coelebs male perched on feeding house at Cairngorm café, Highlands, Scotland in April. 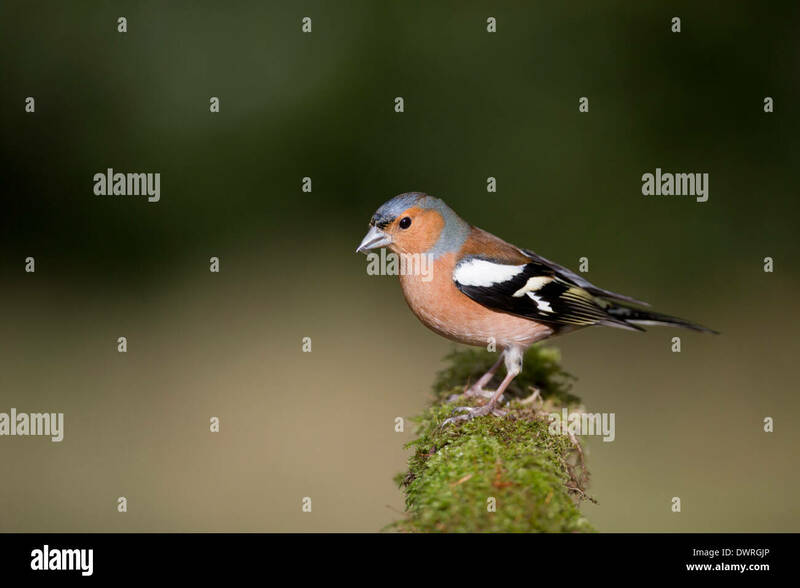 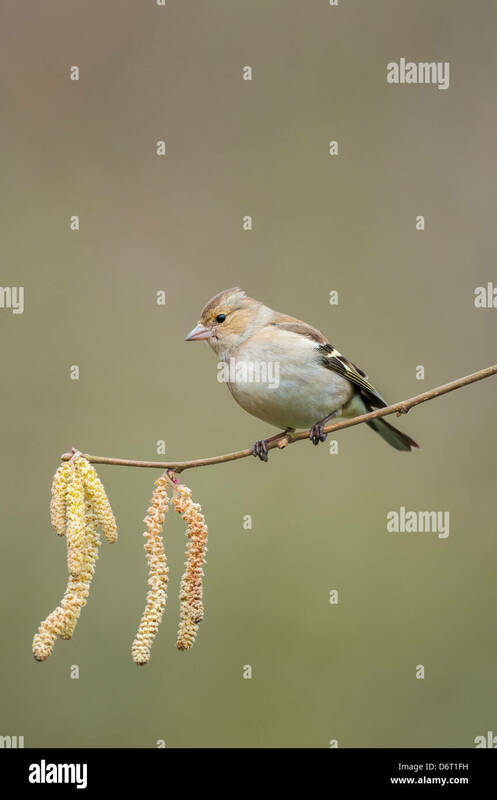 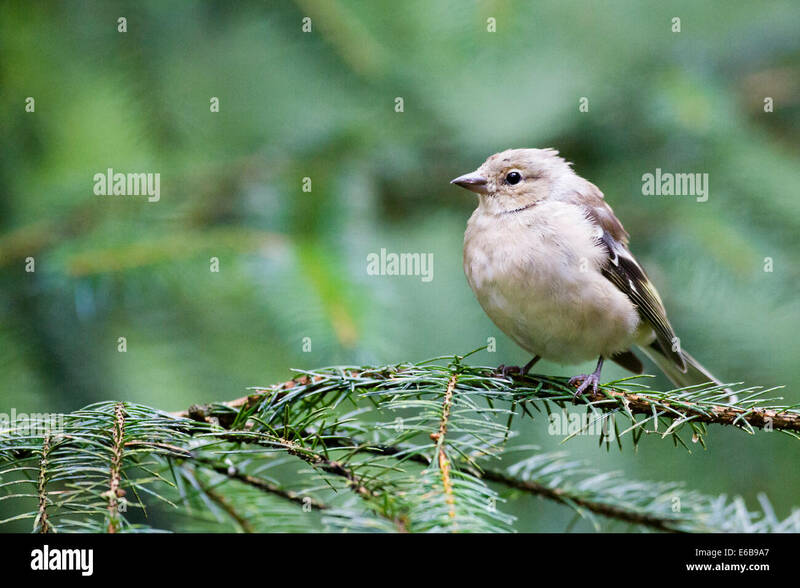 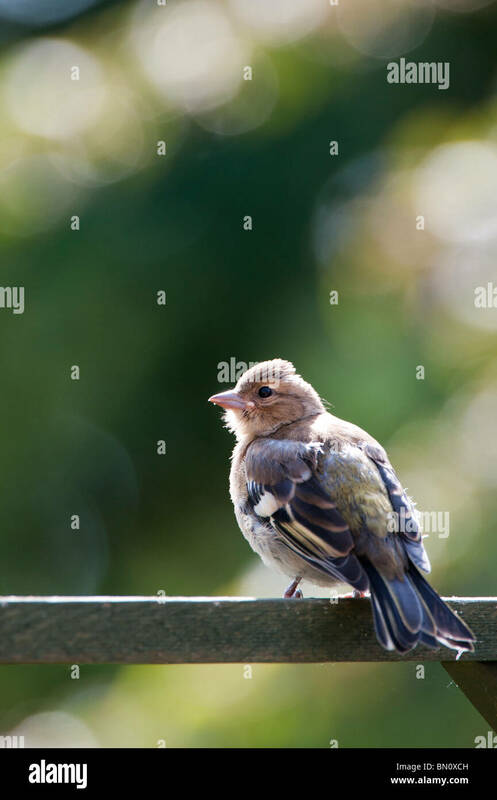 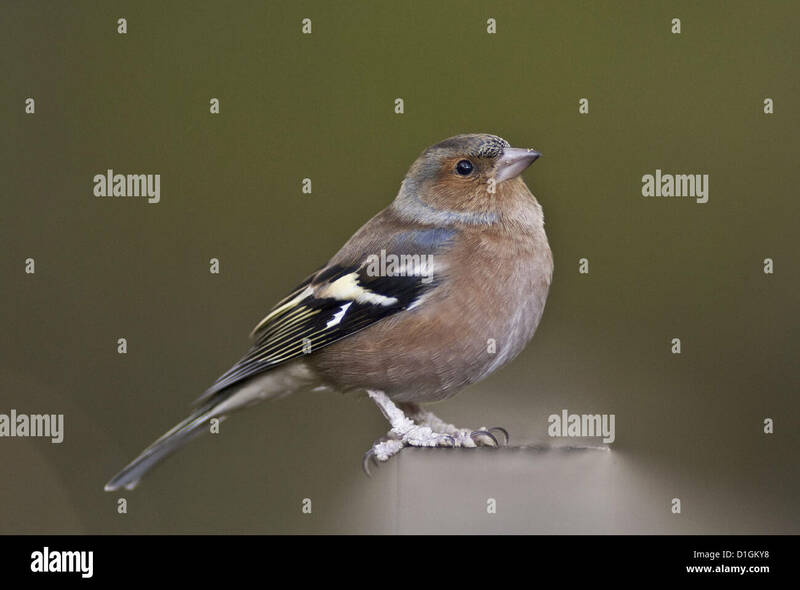 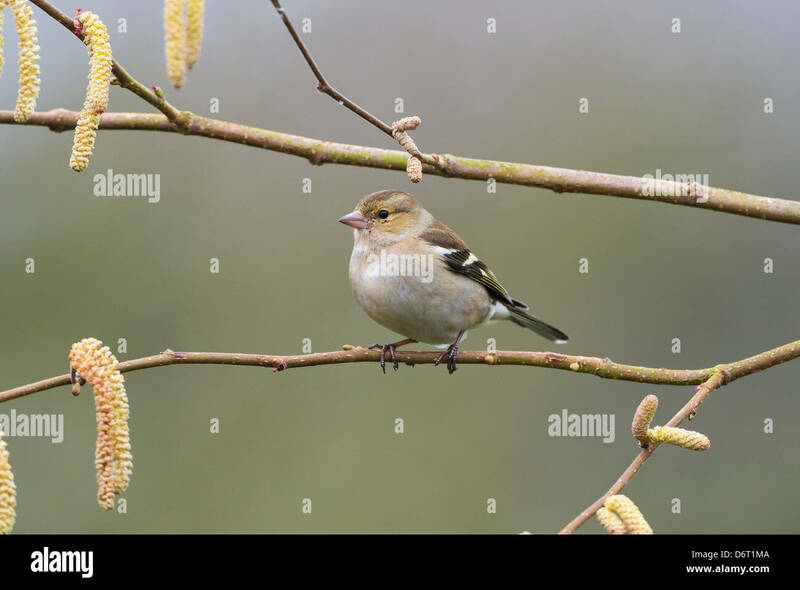 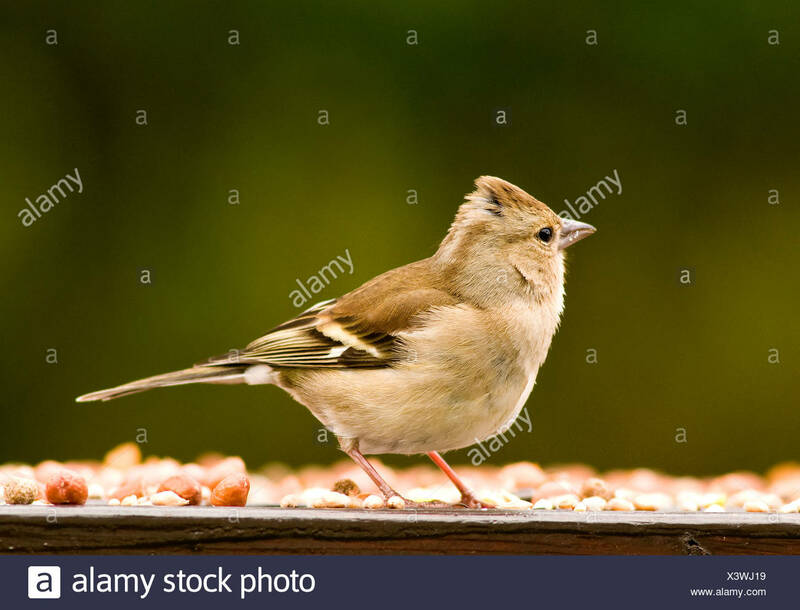 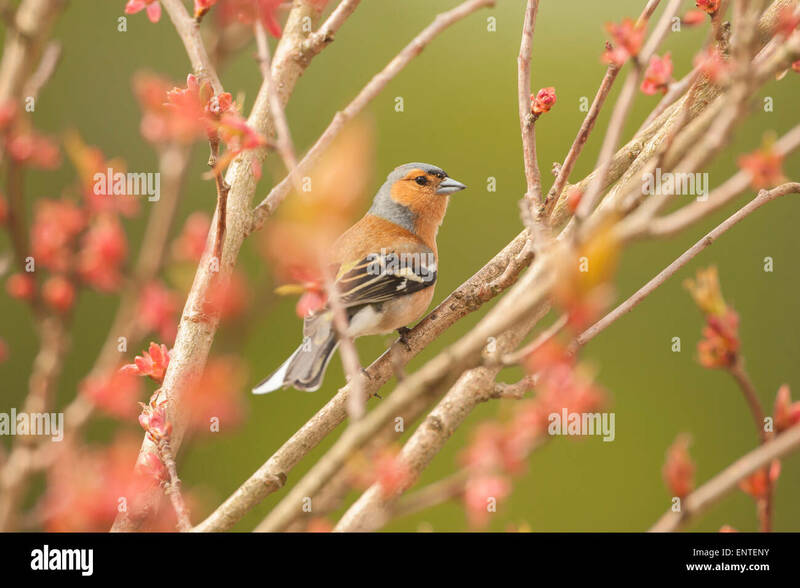 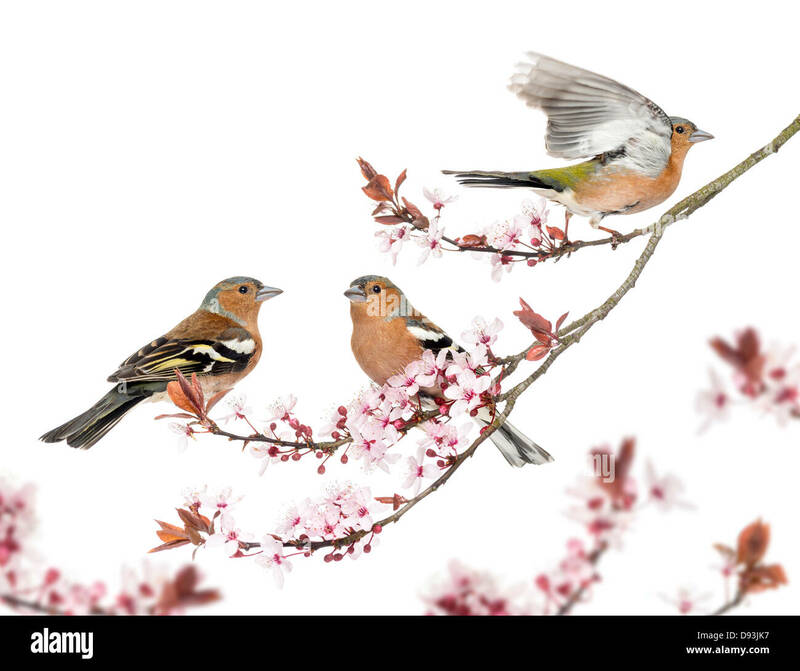 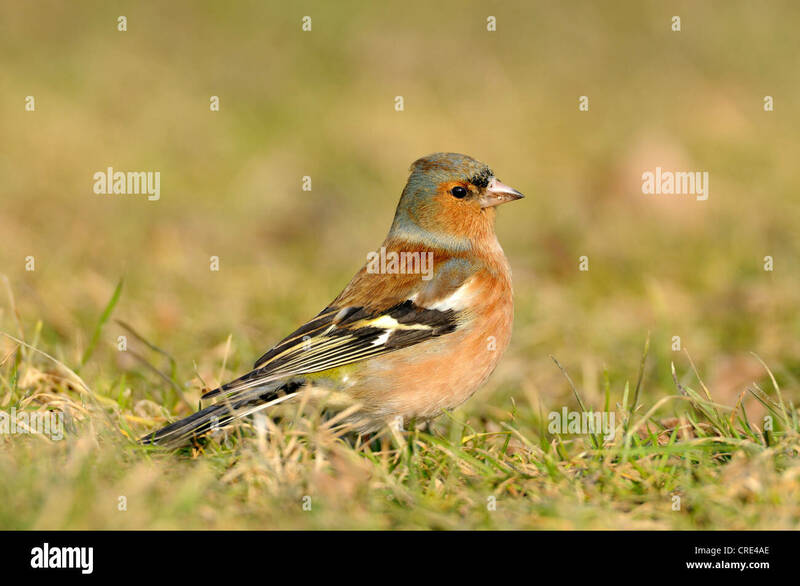 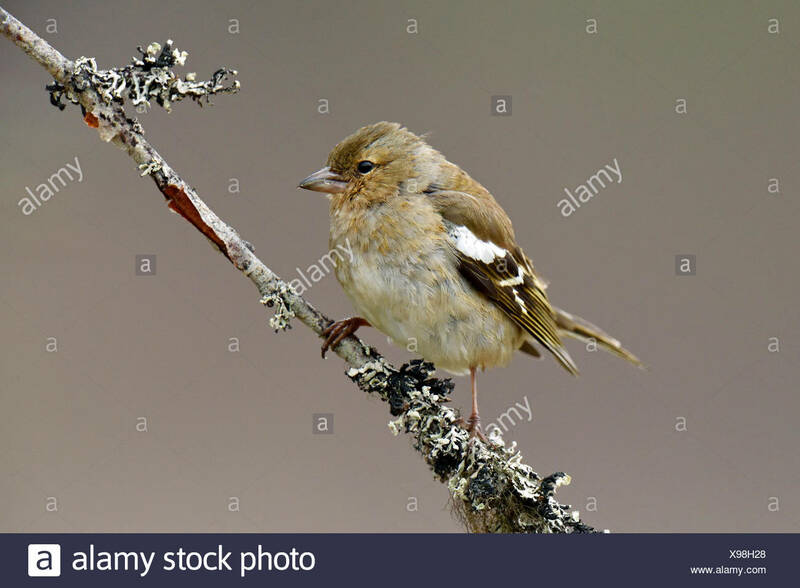 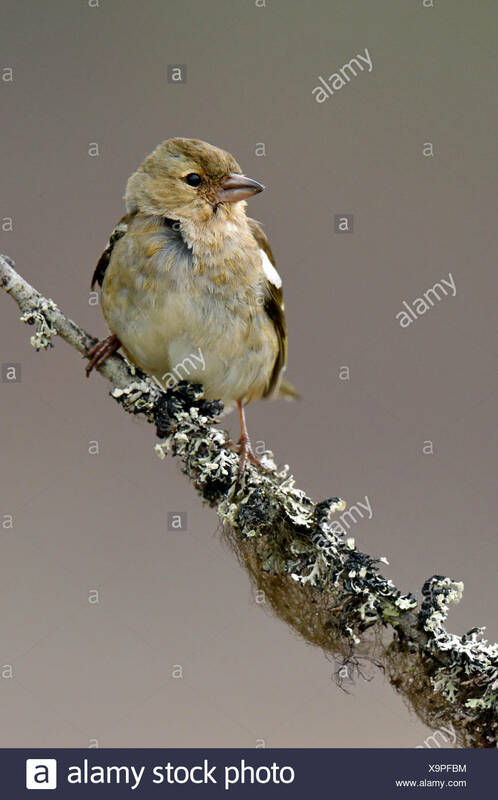 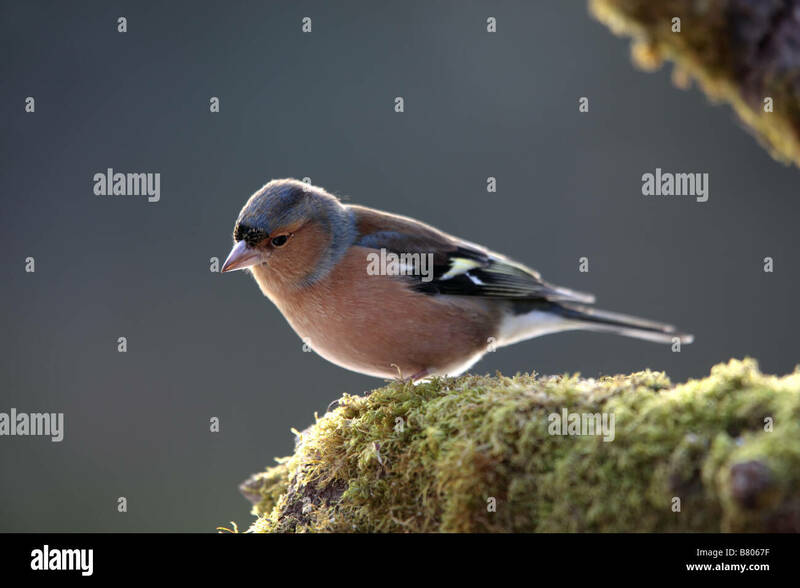 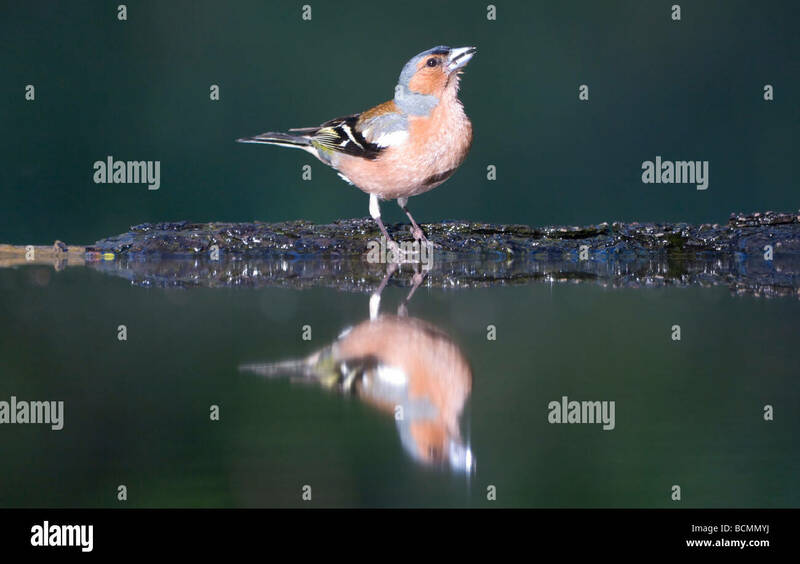 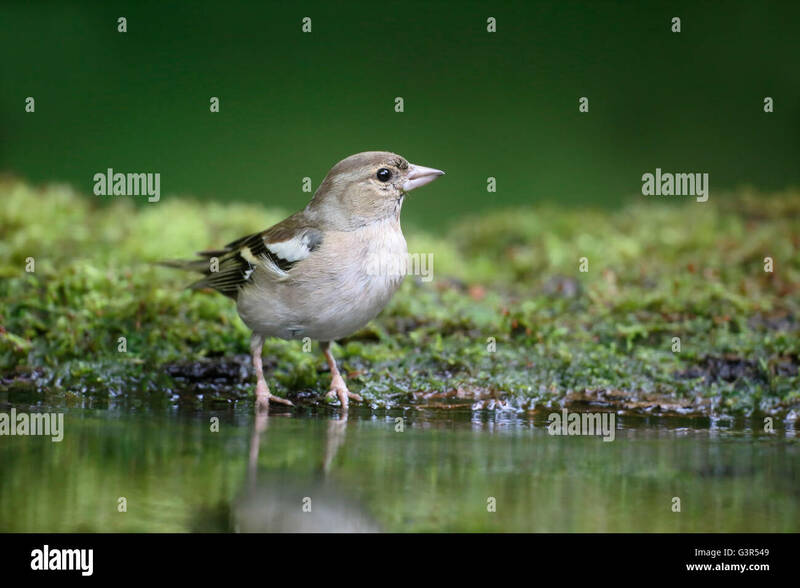 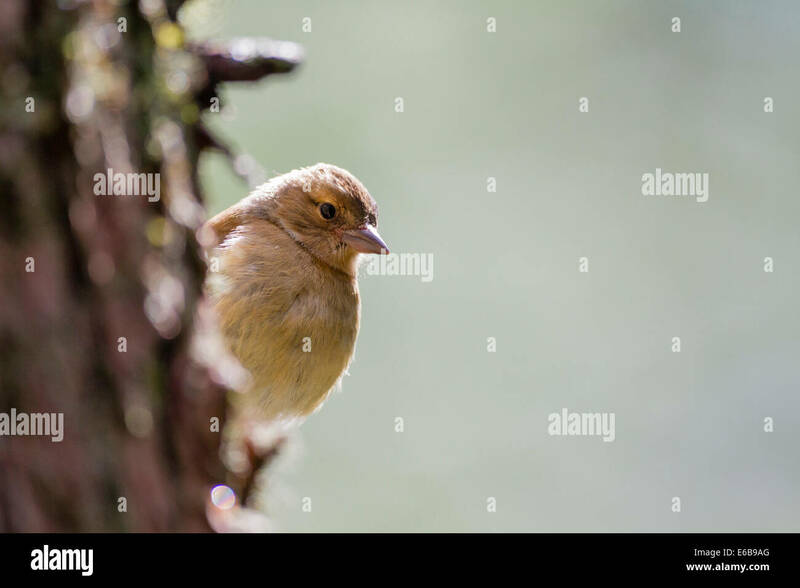 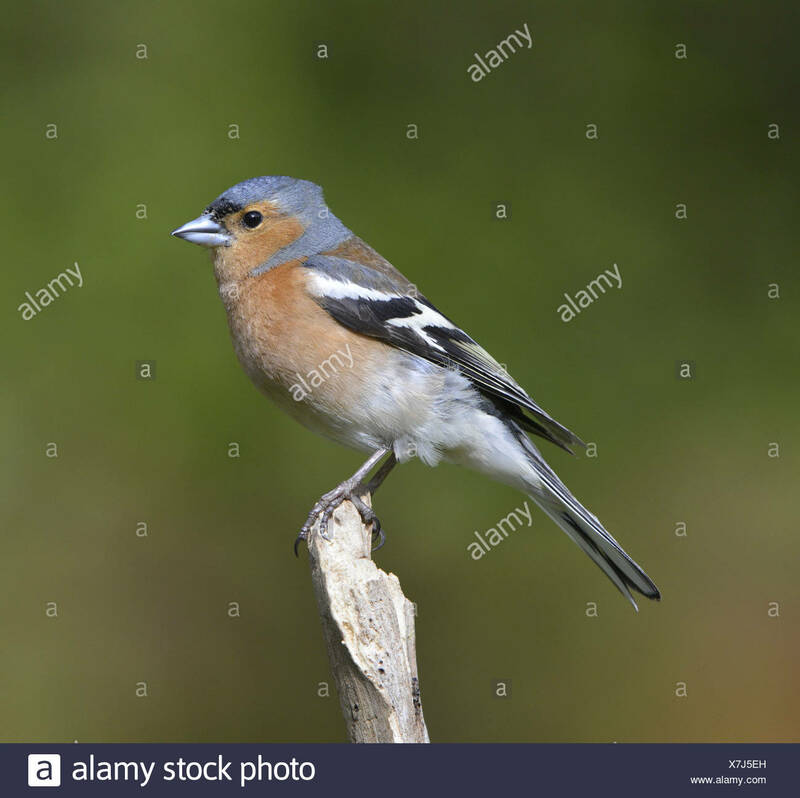 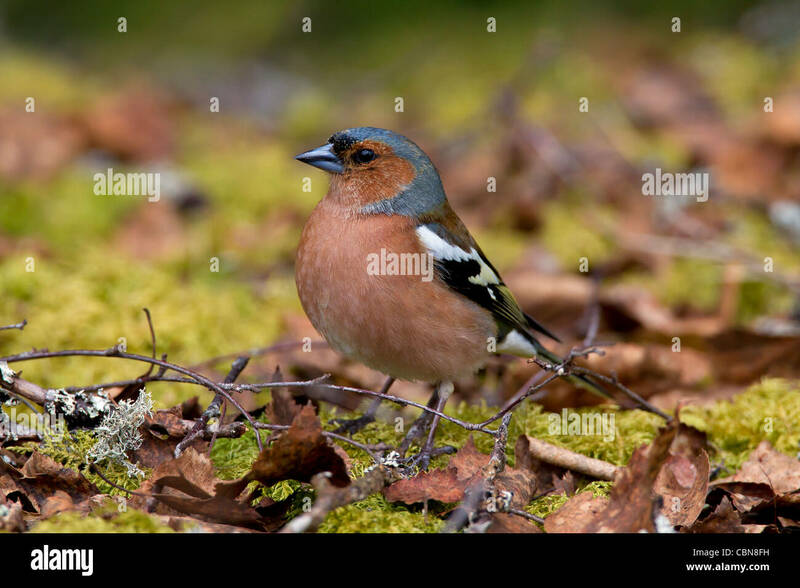 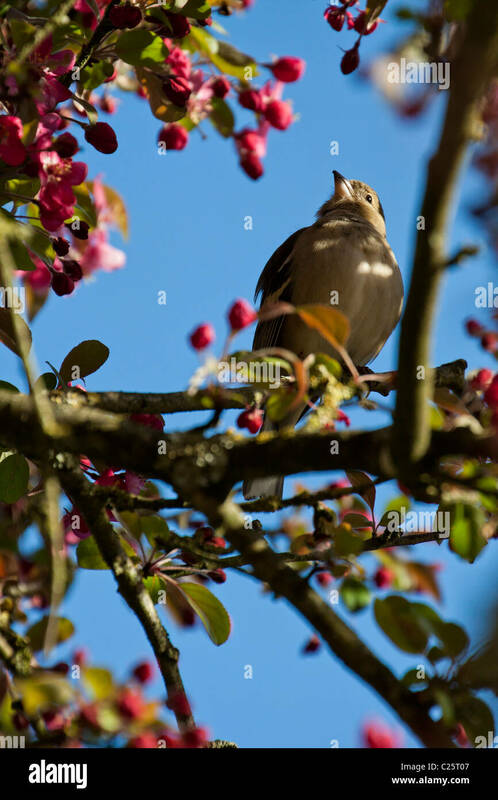 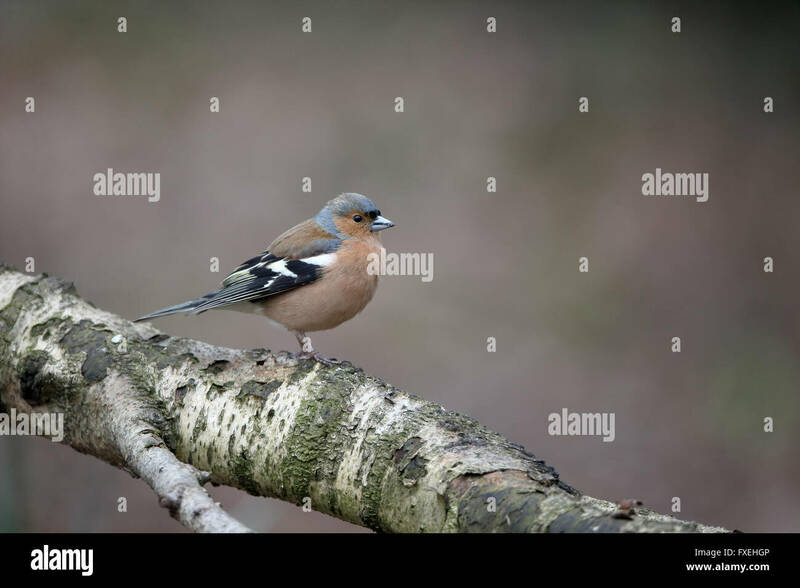 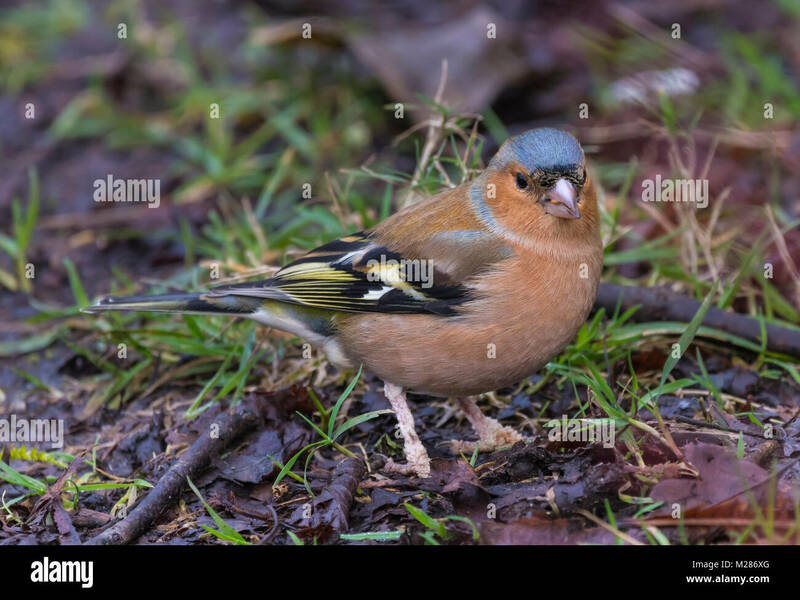 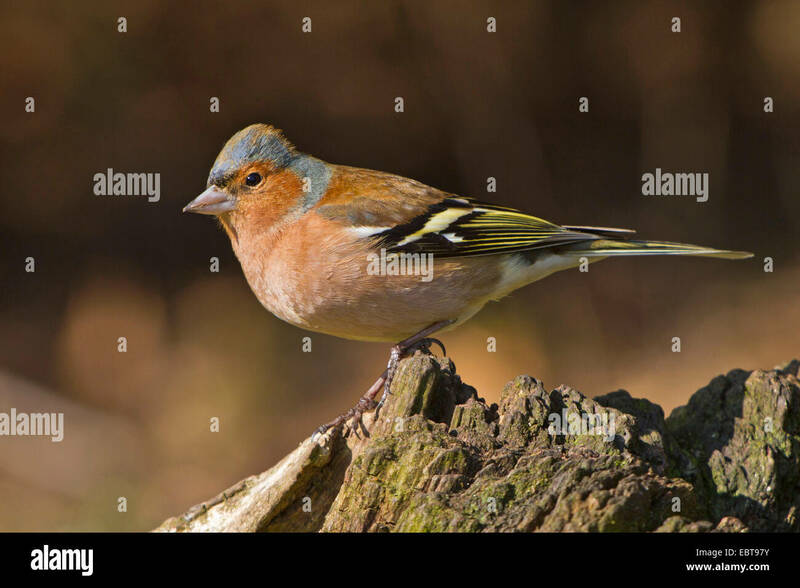 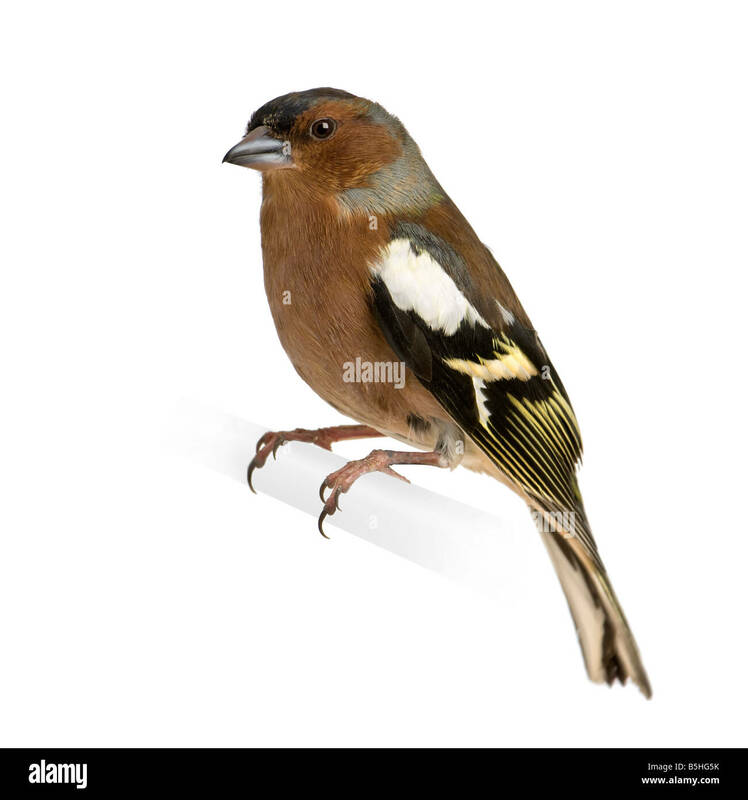 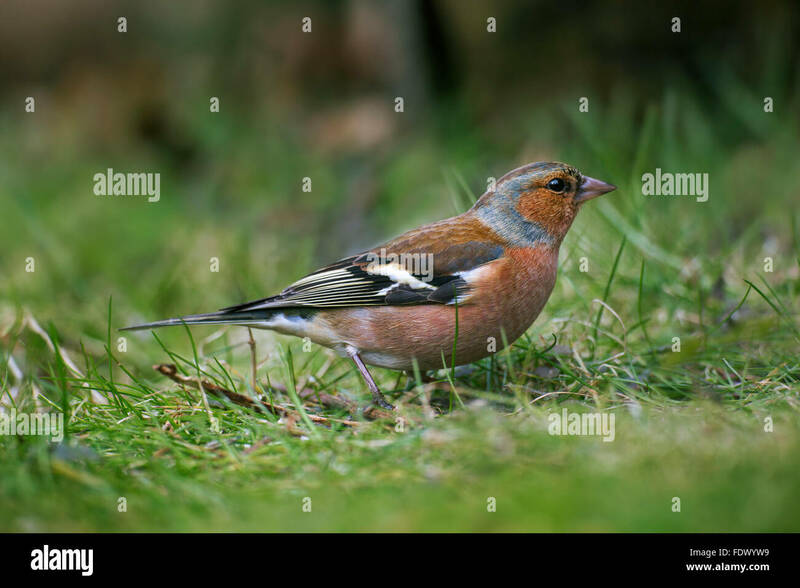 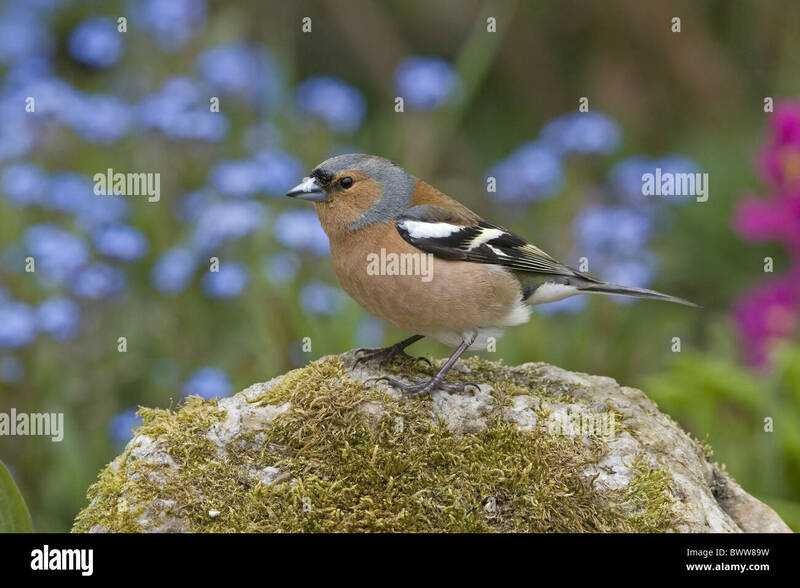 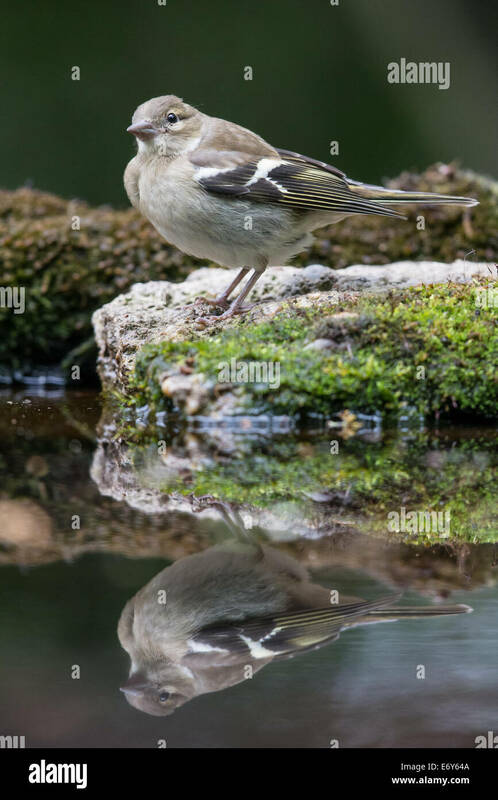 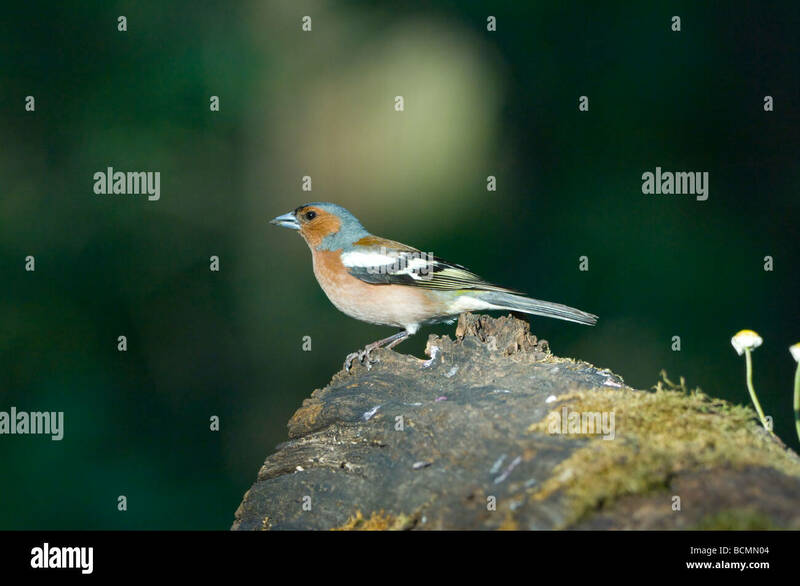 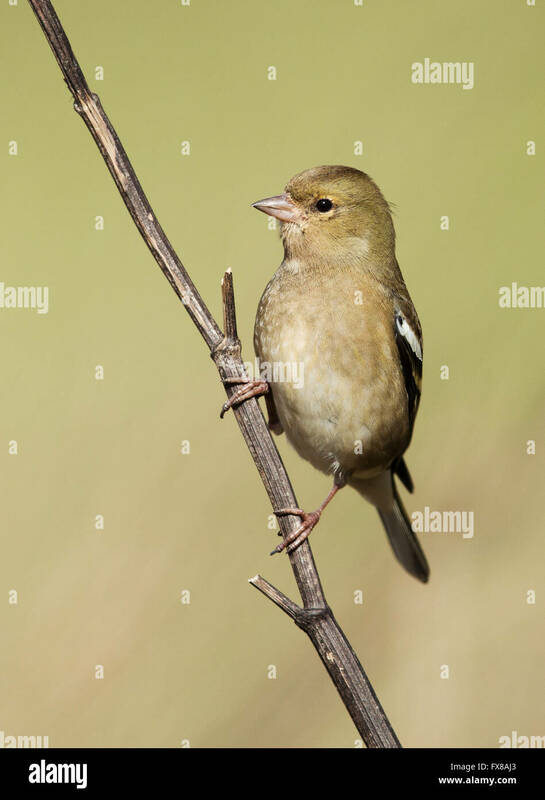 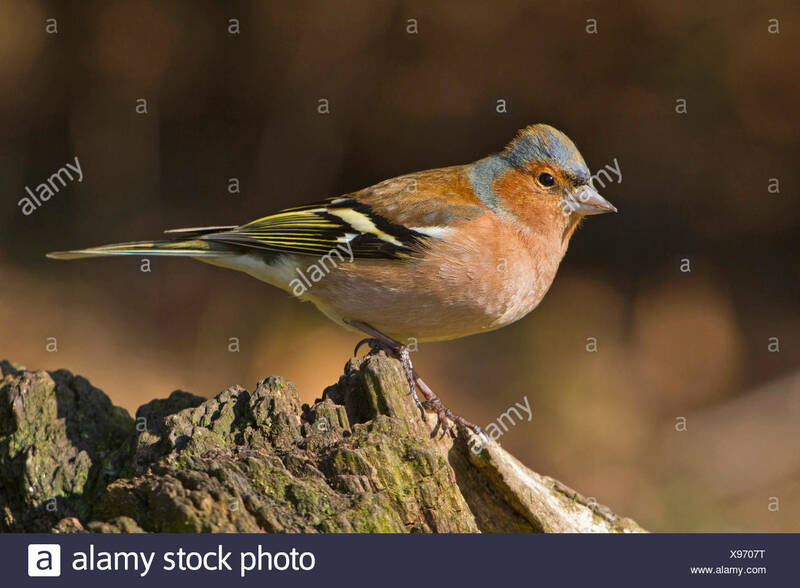 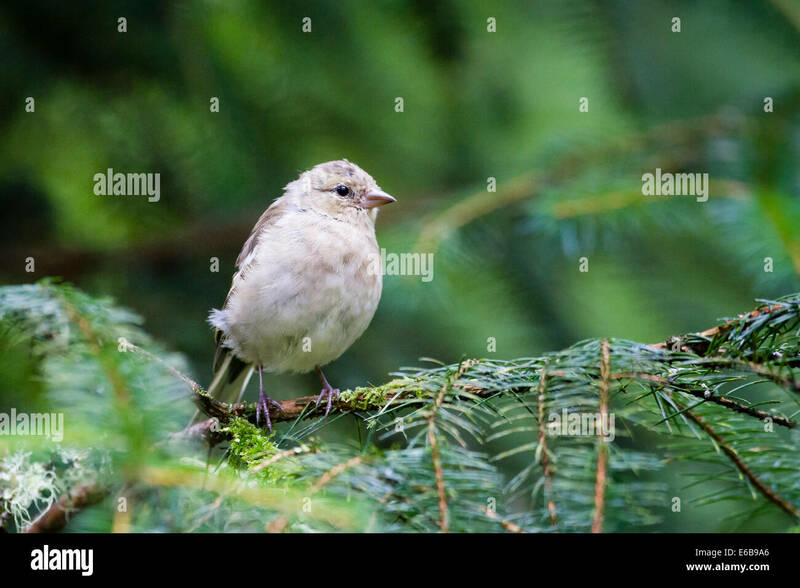 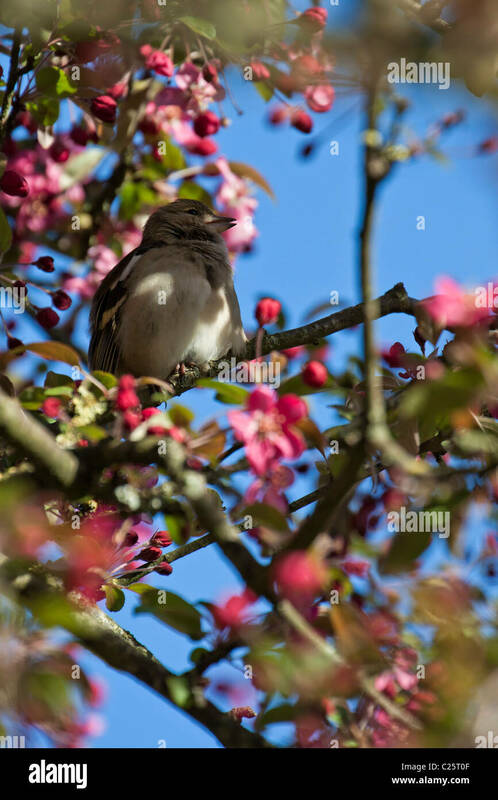 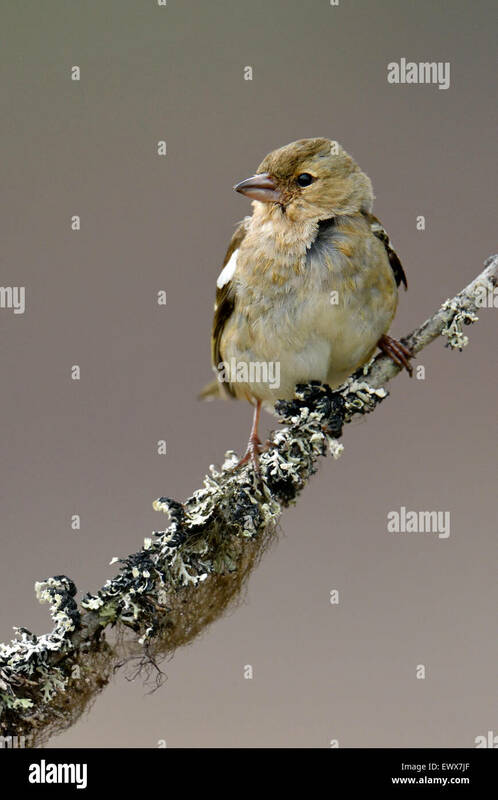 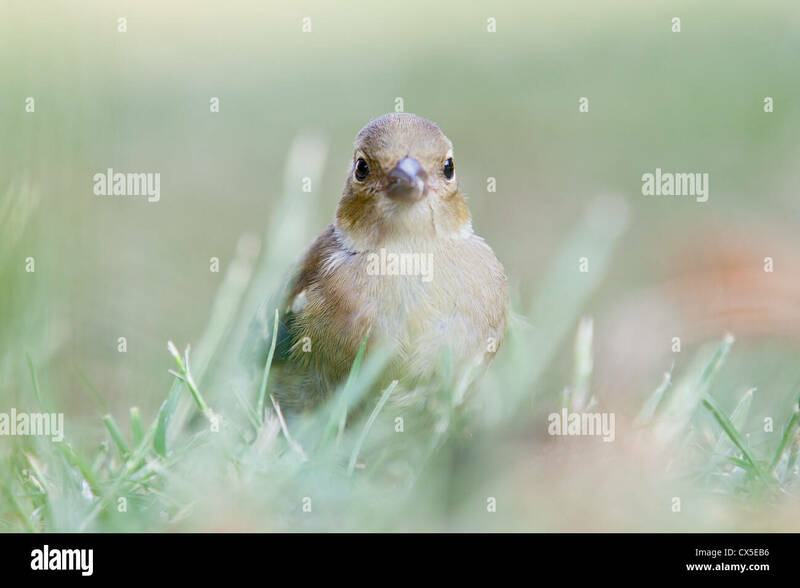 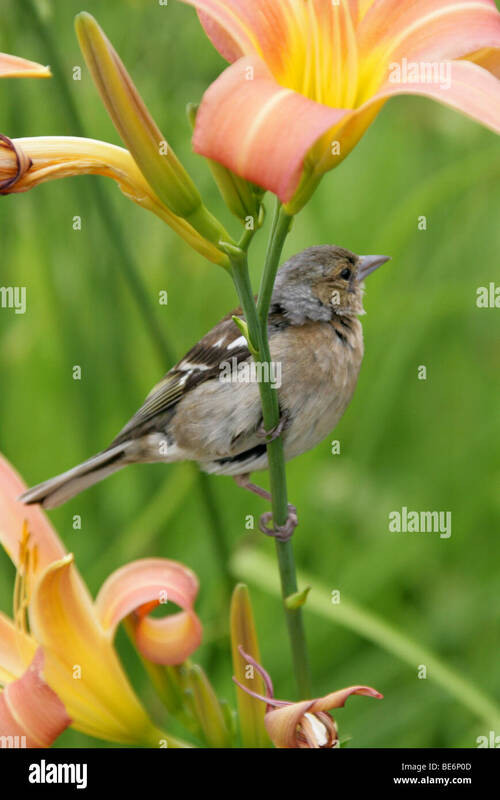 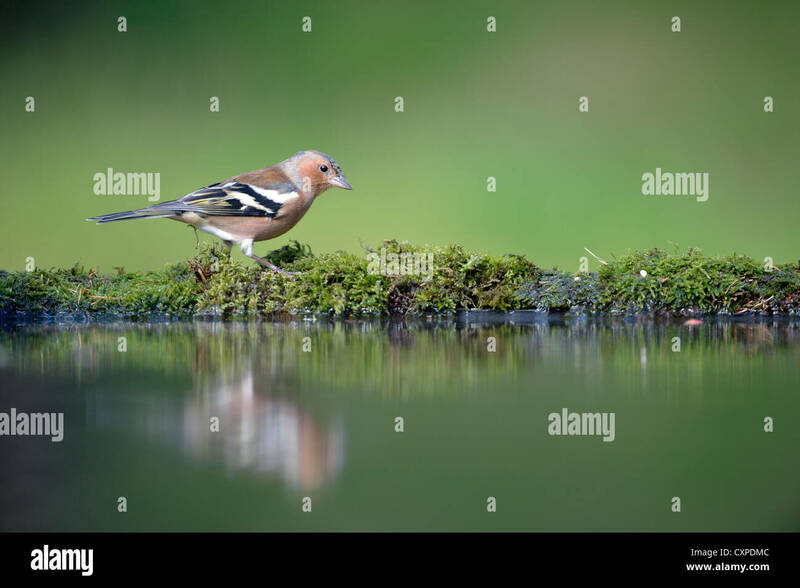 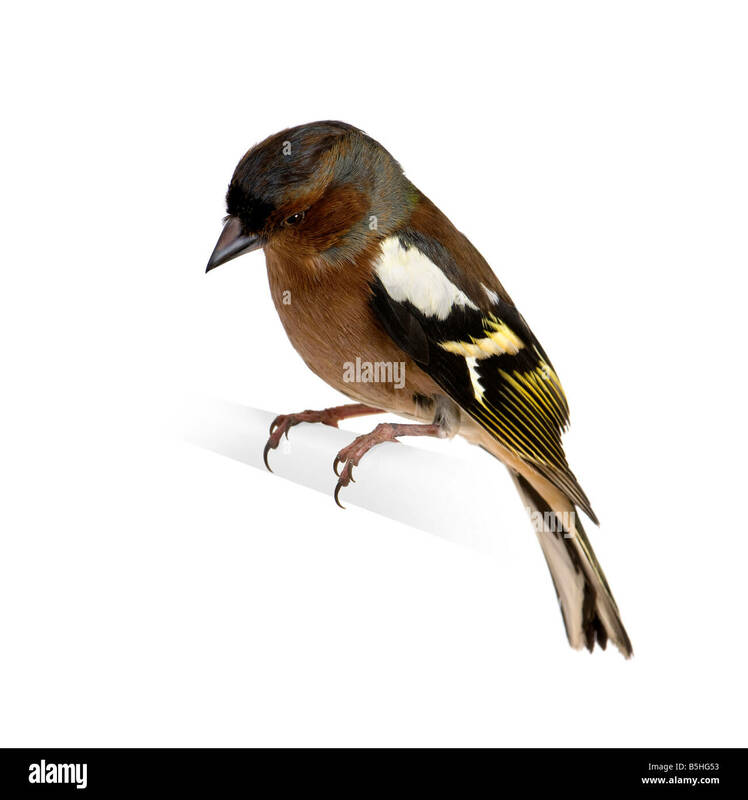 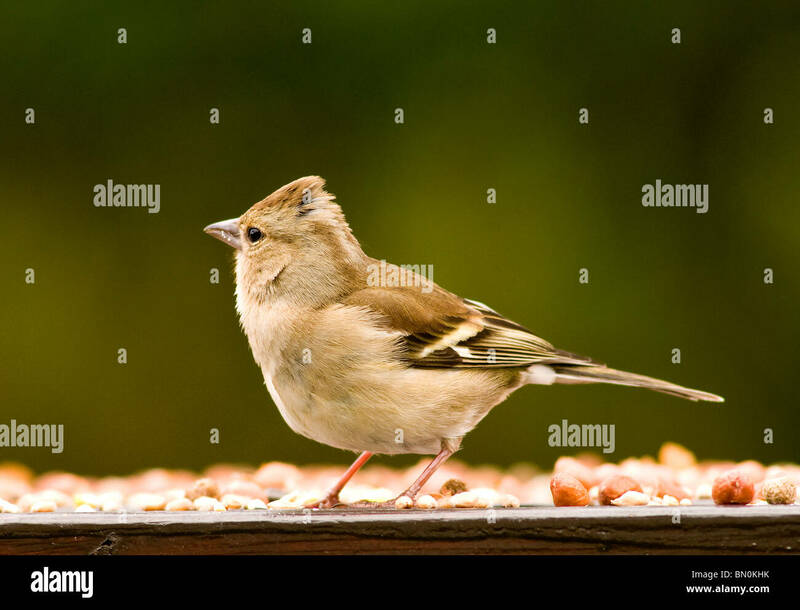 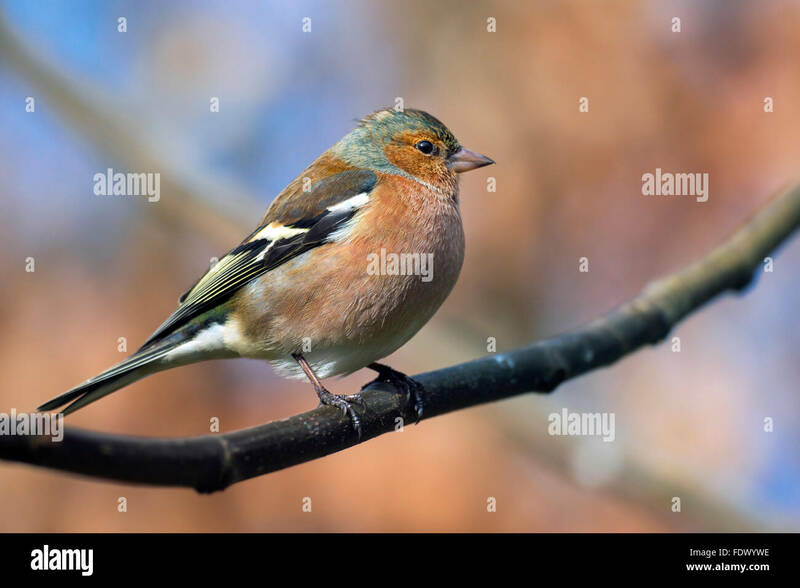 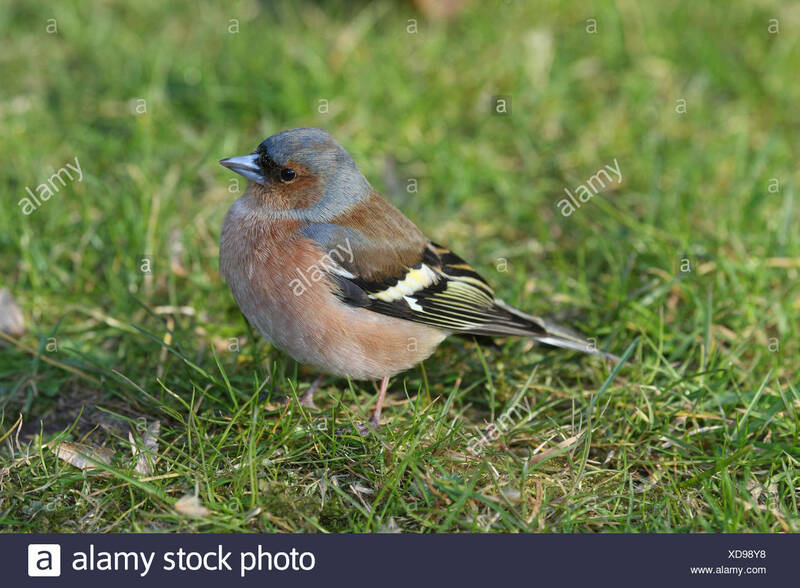 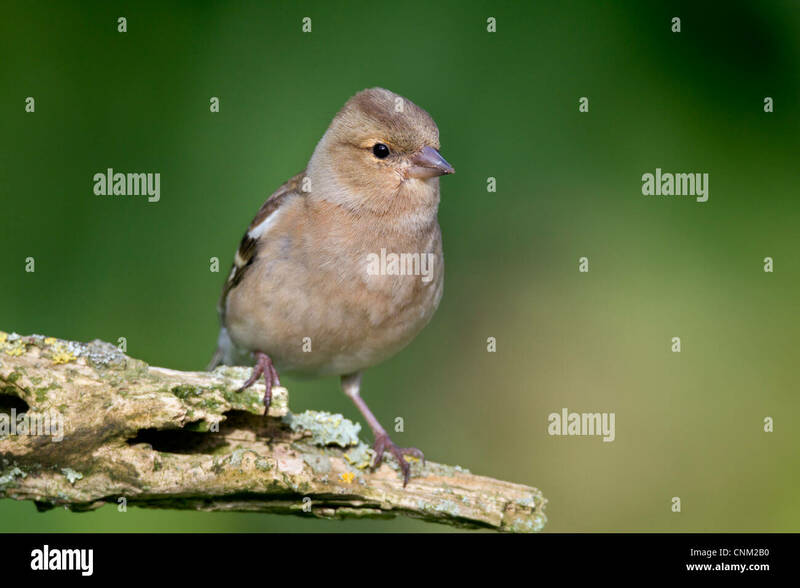 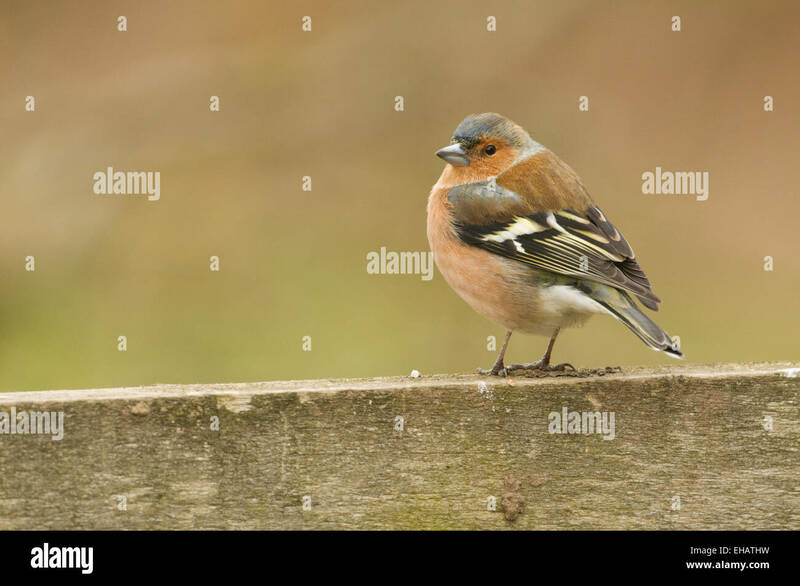 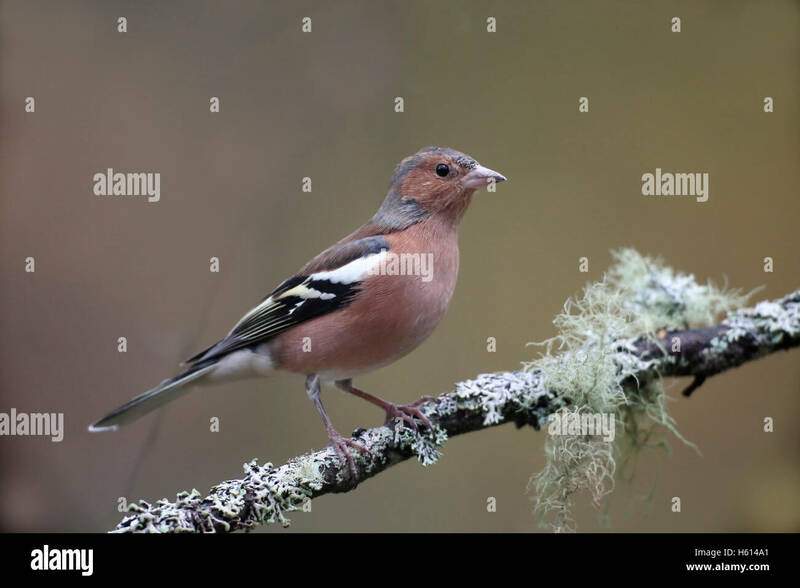 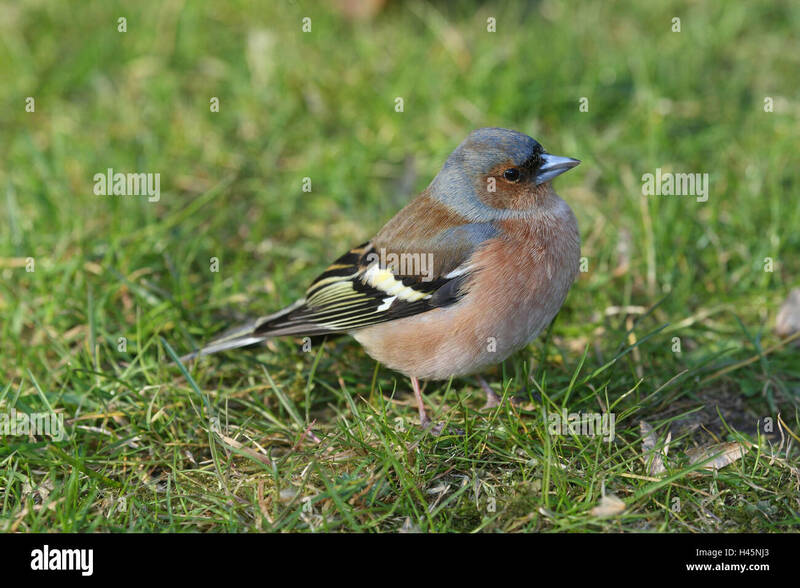 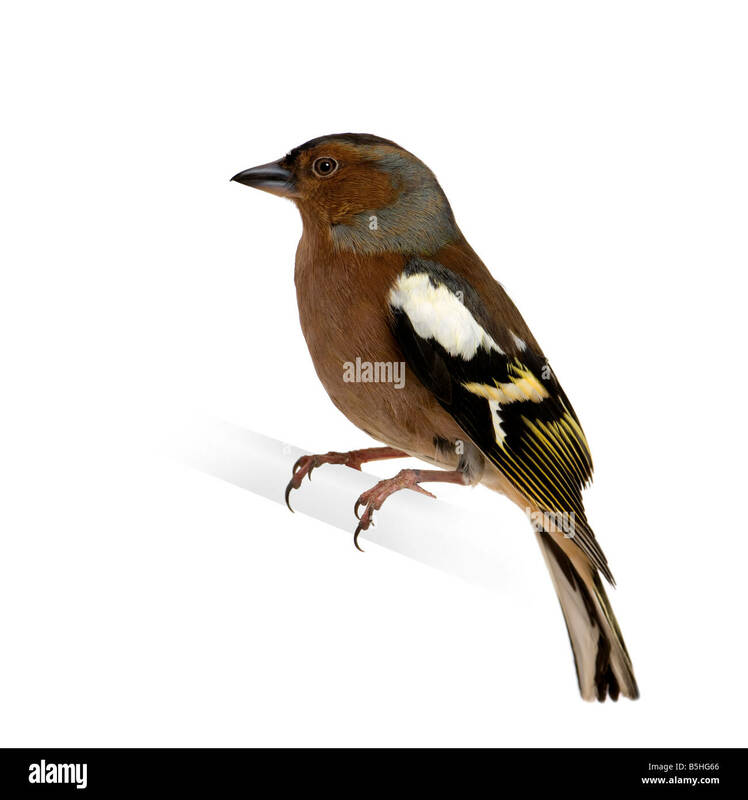 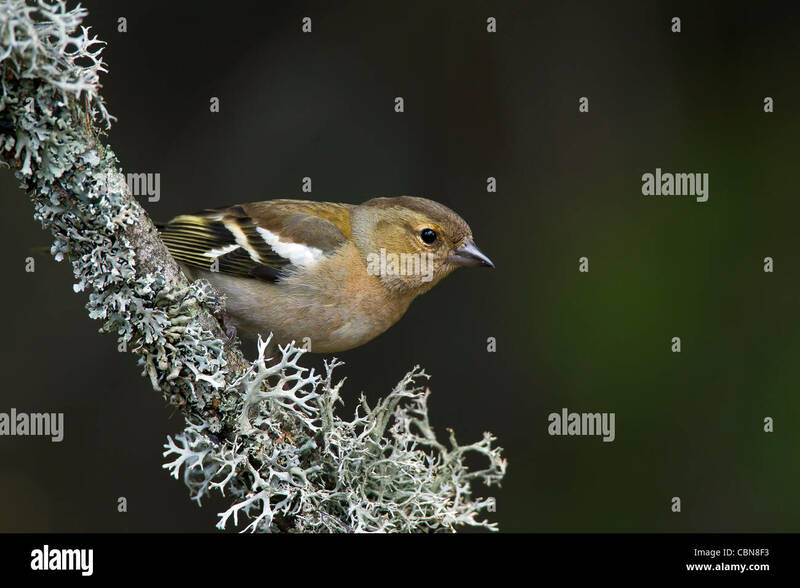 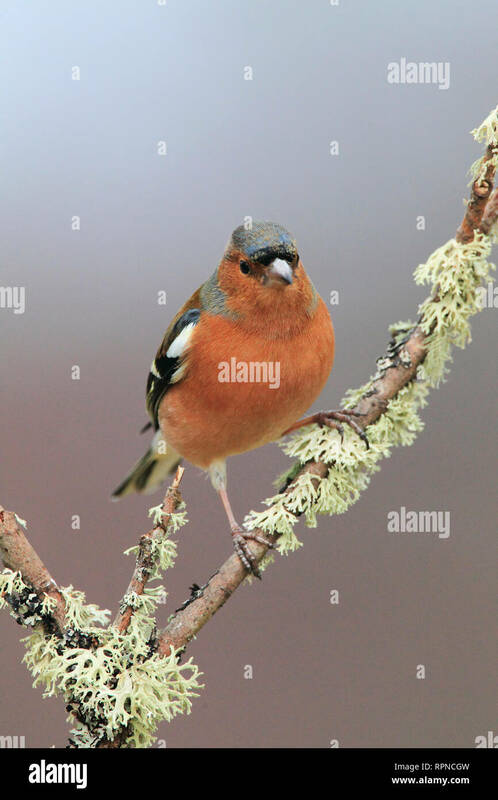 Chaffinch, Fringilla coelebs, female perched on hazel branch. 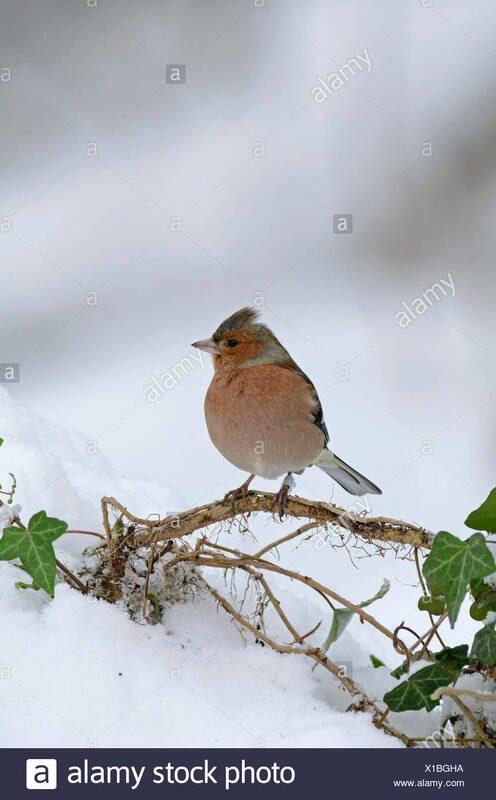 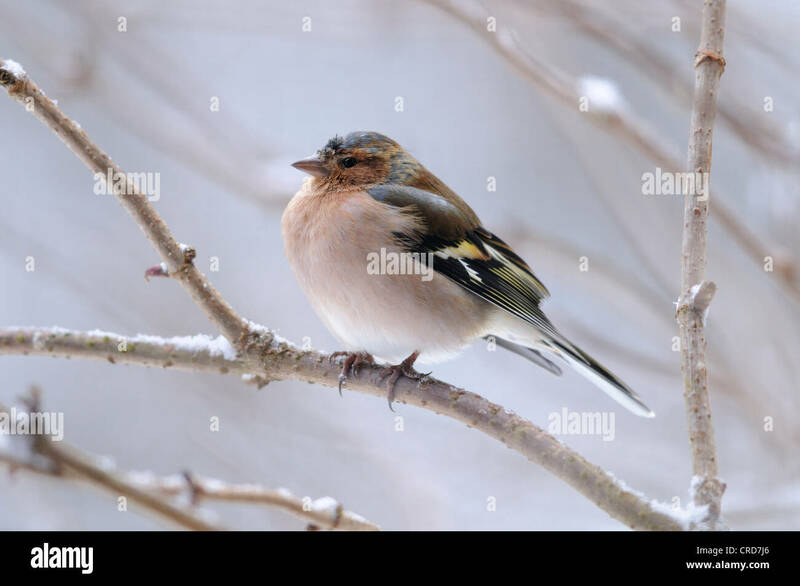 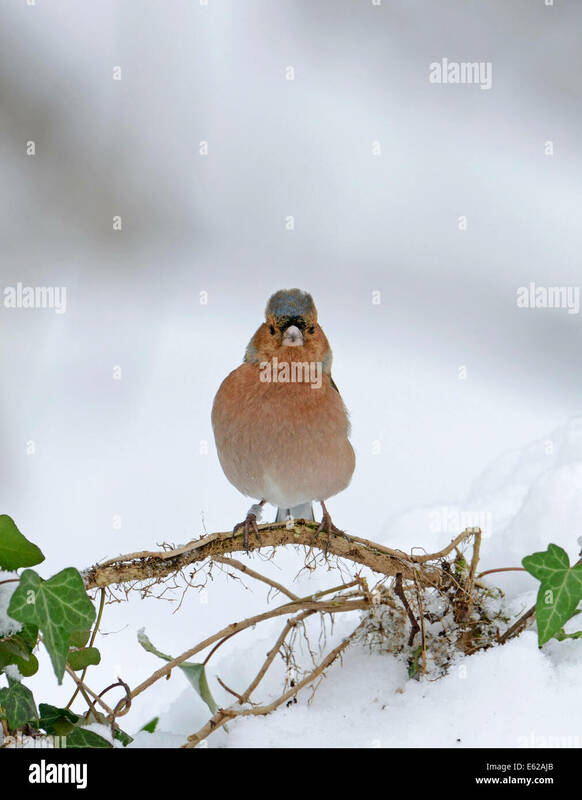 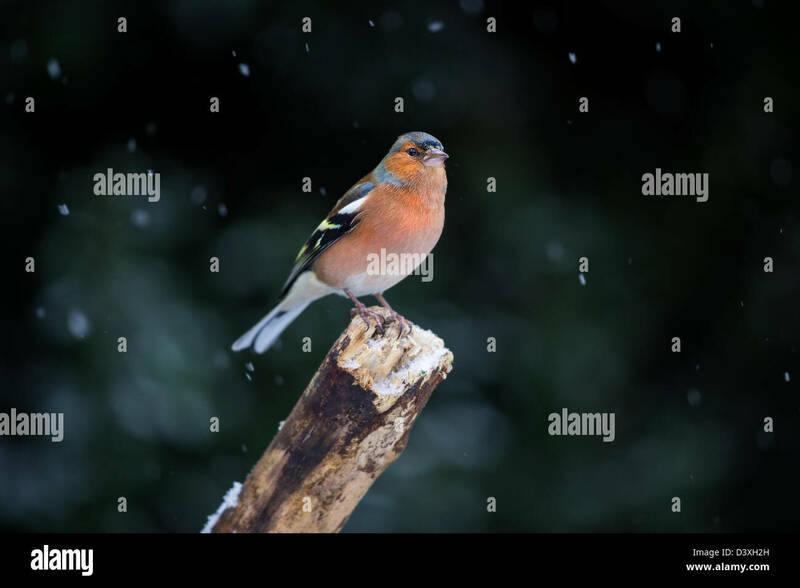 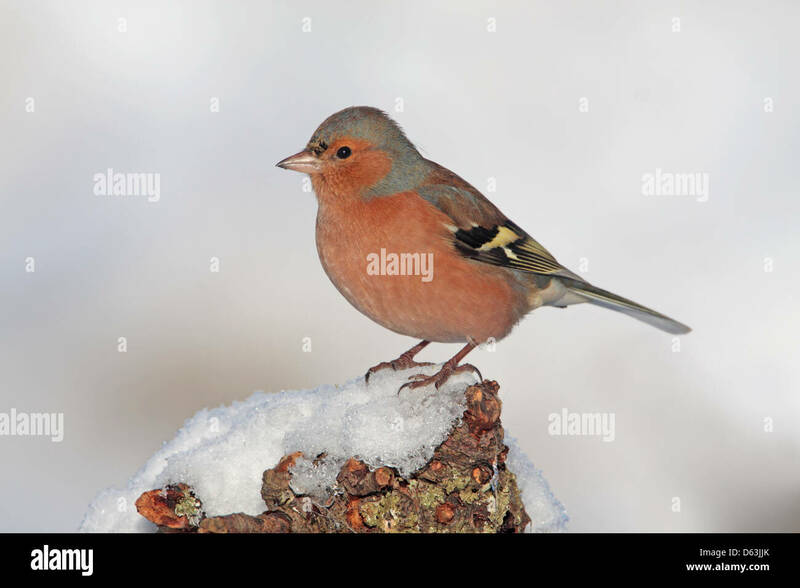 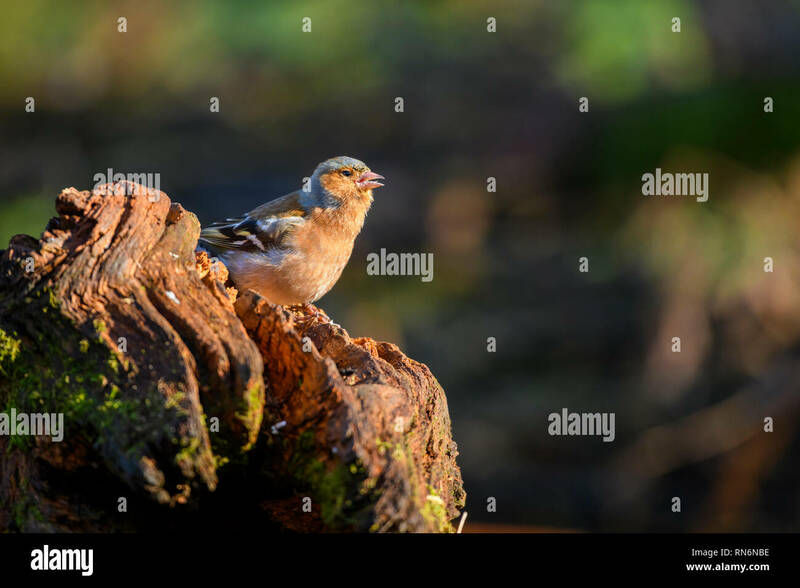 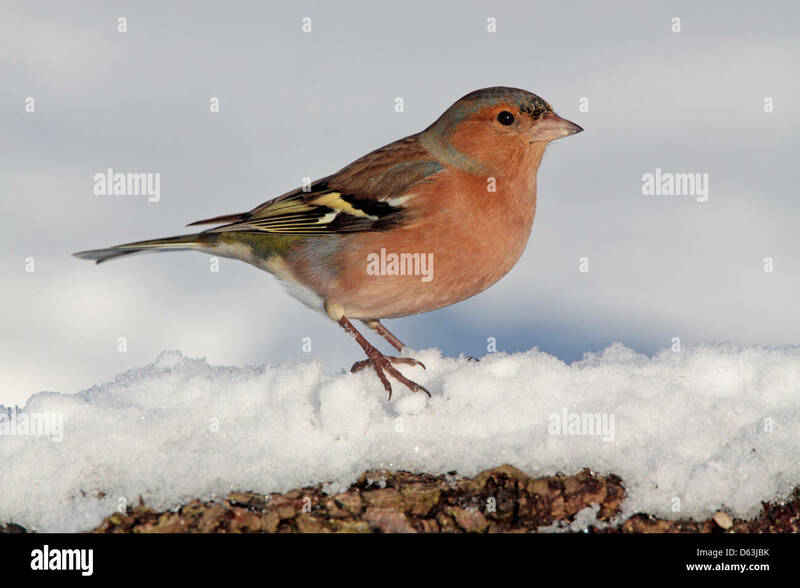 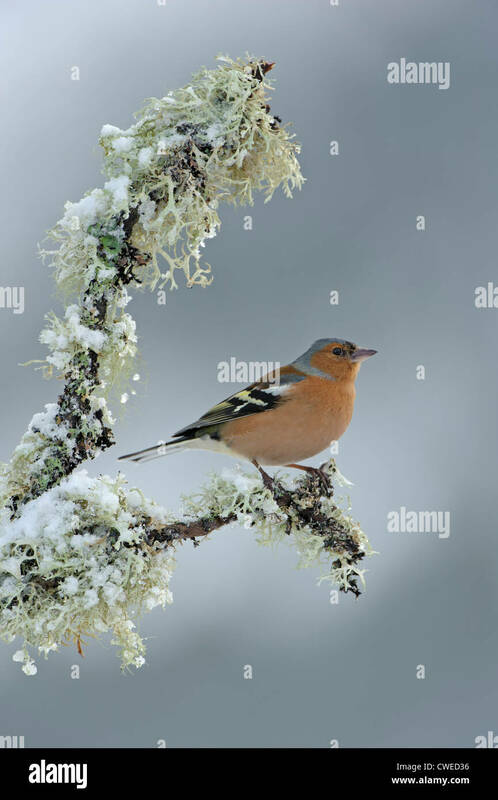 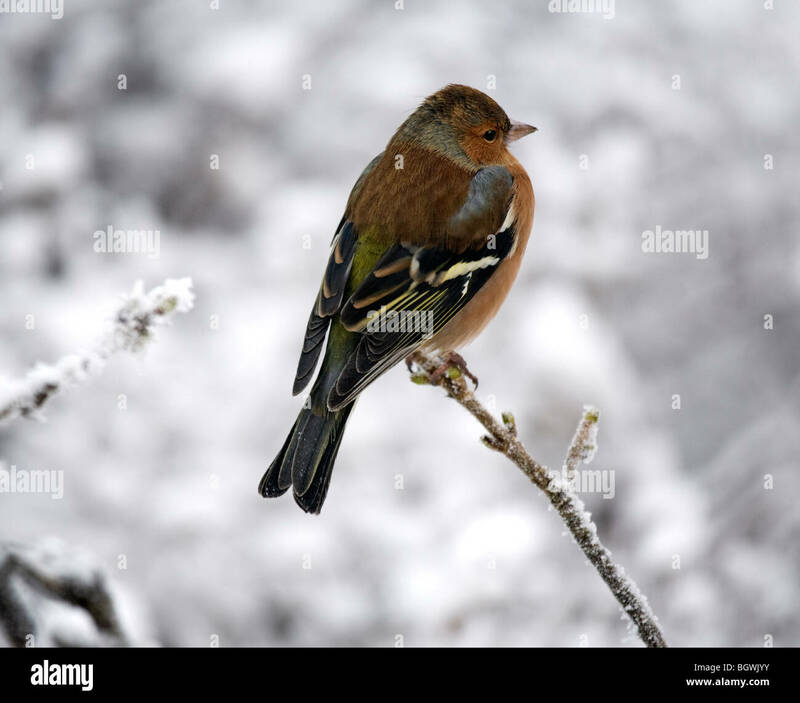 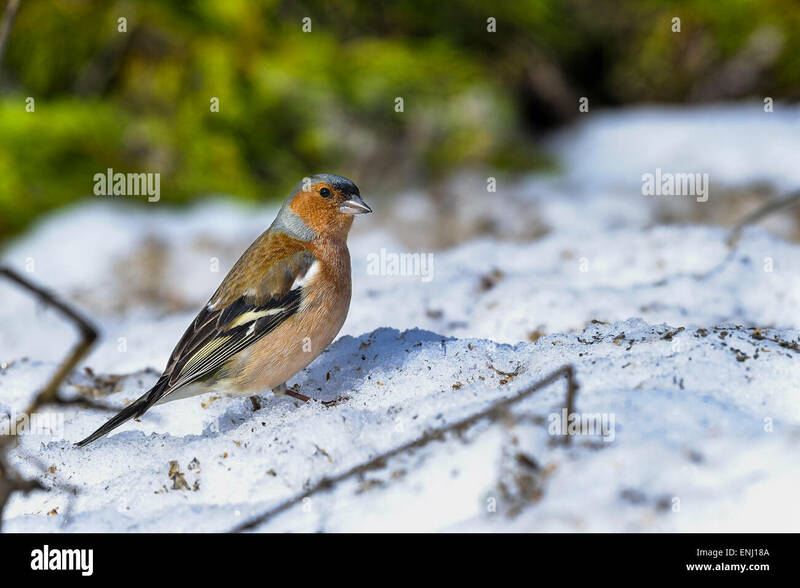 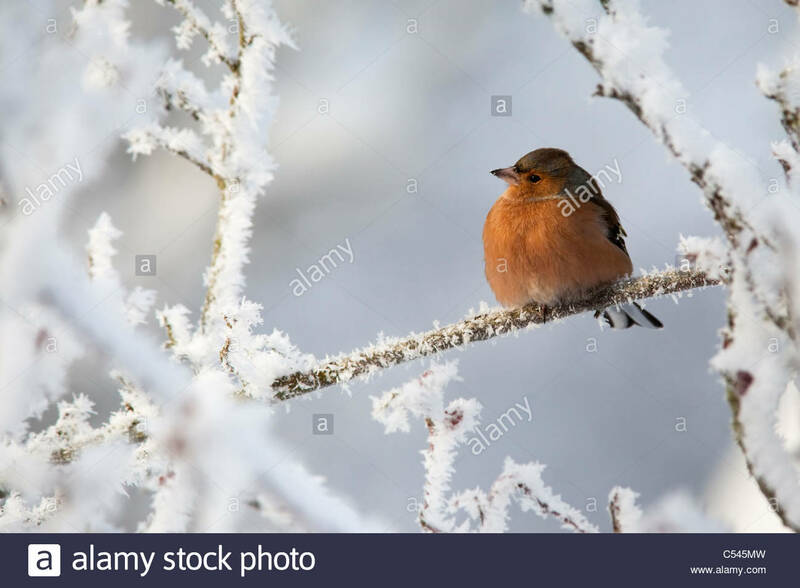 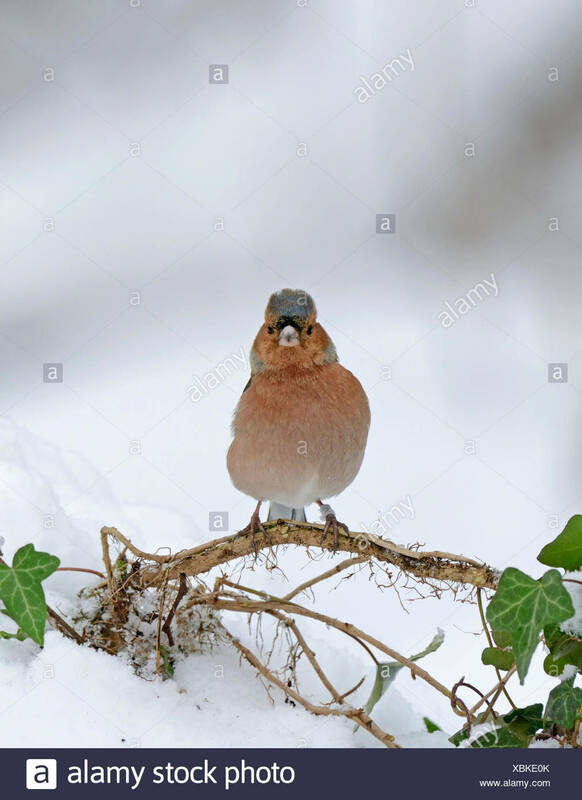 Chaffinch Fringilla Coelebs in Winter perched on a branch. 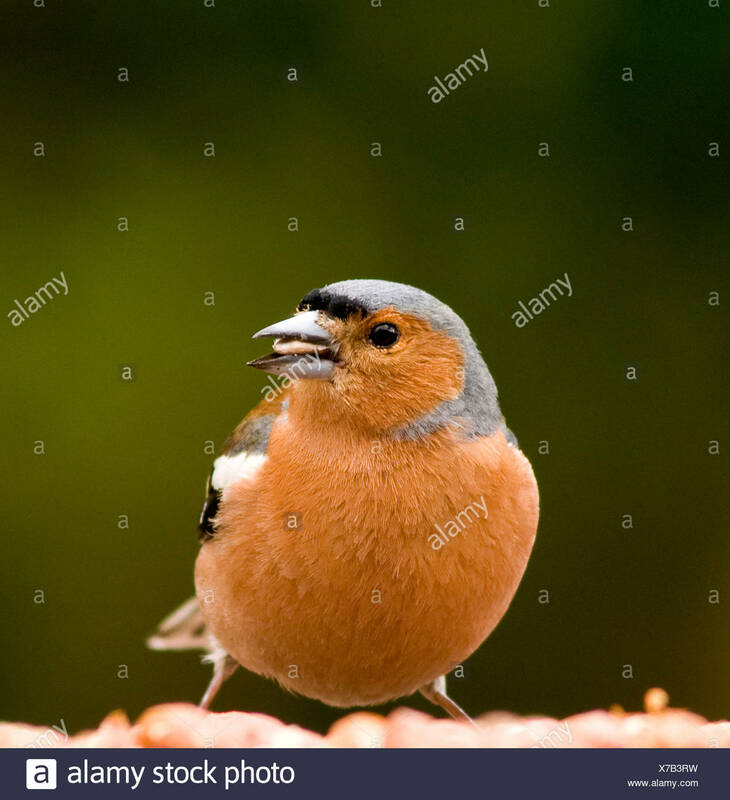 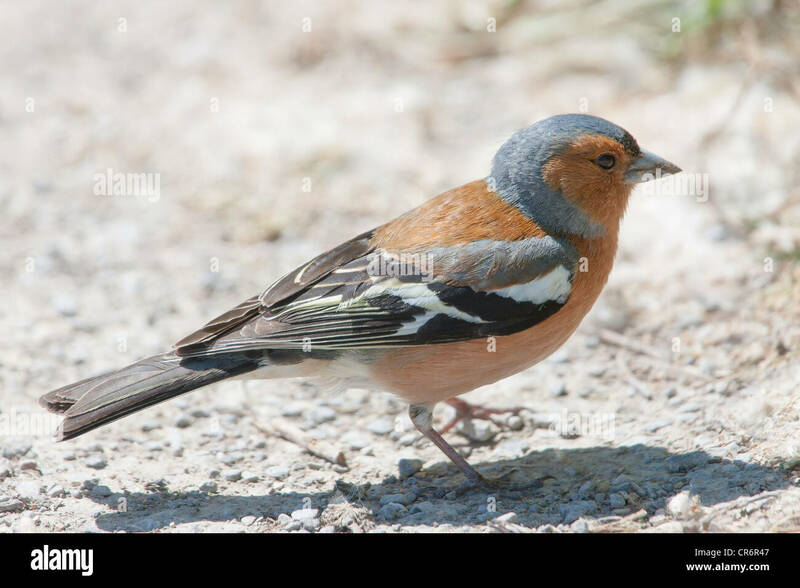 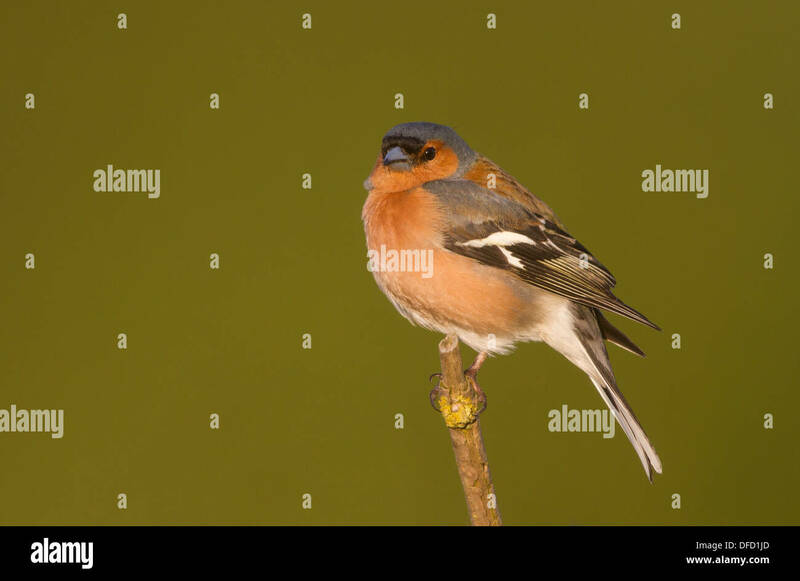 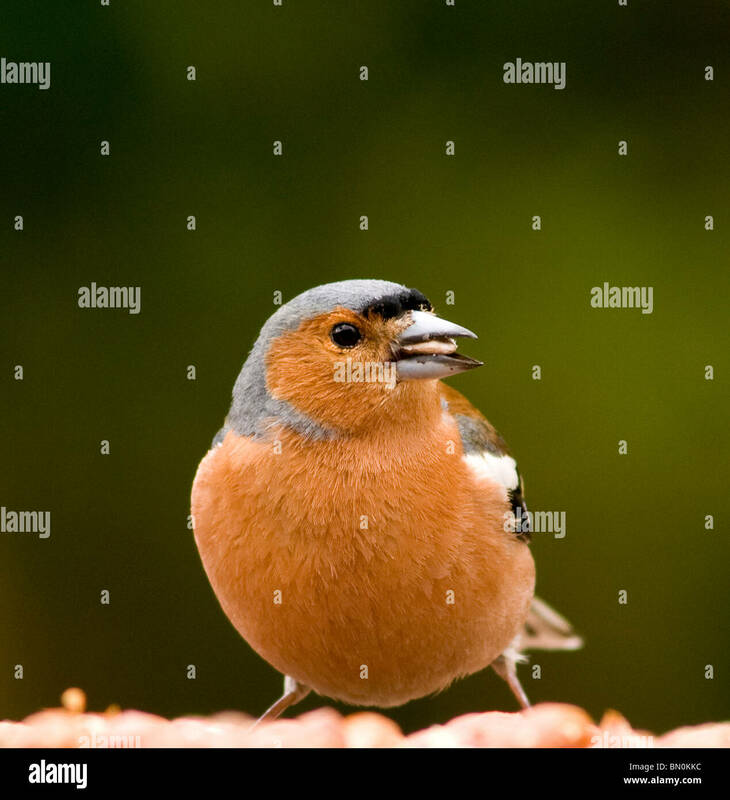 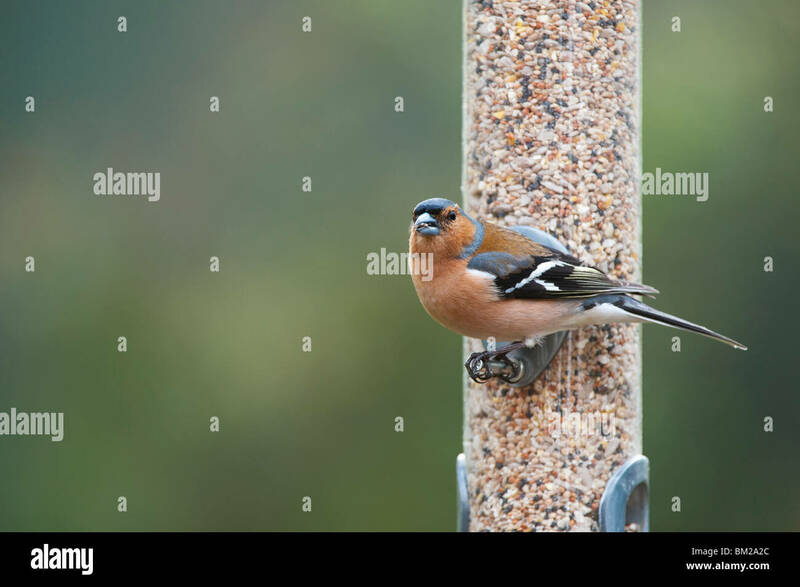 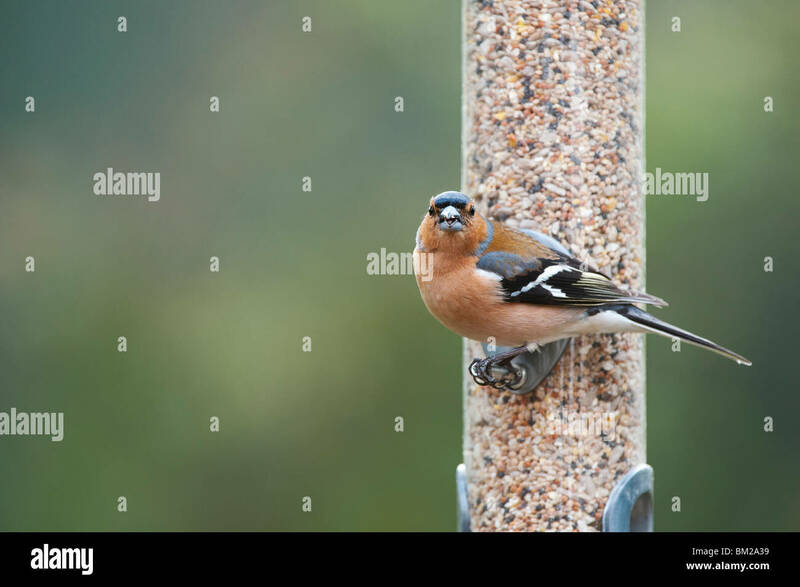 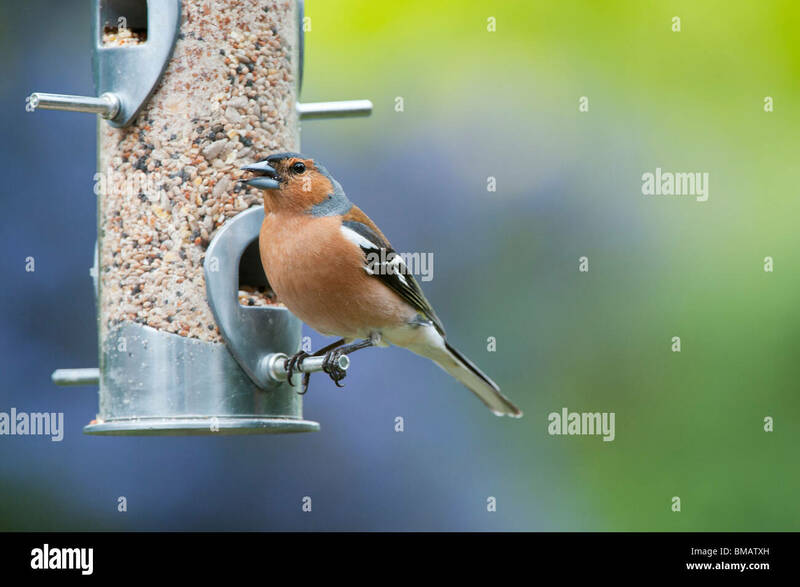 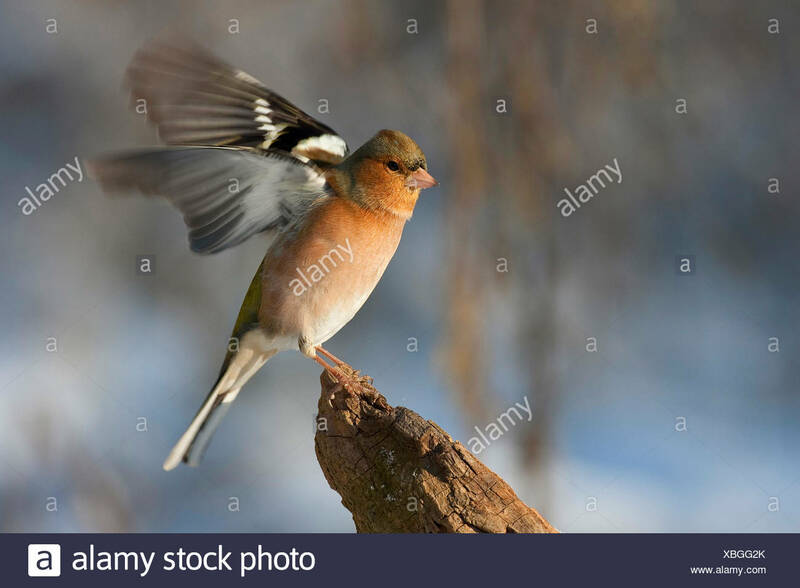 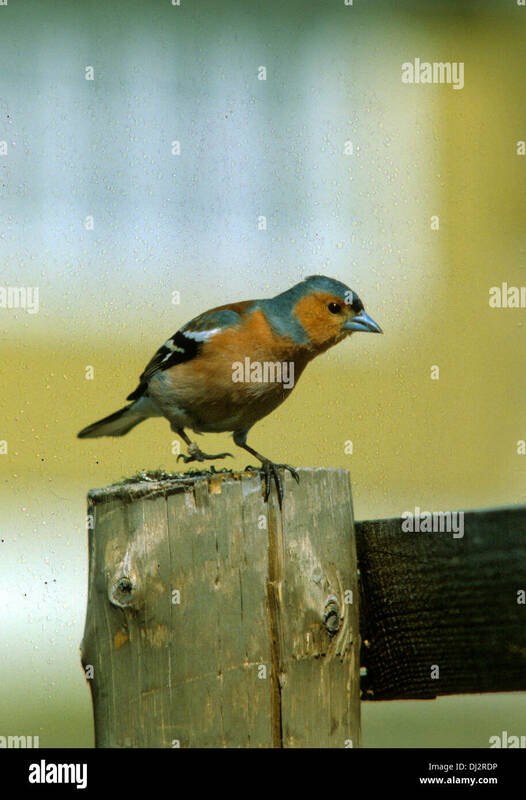 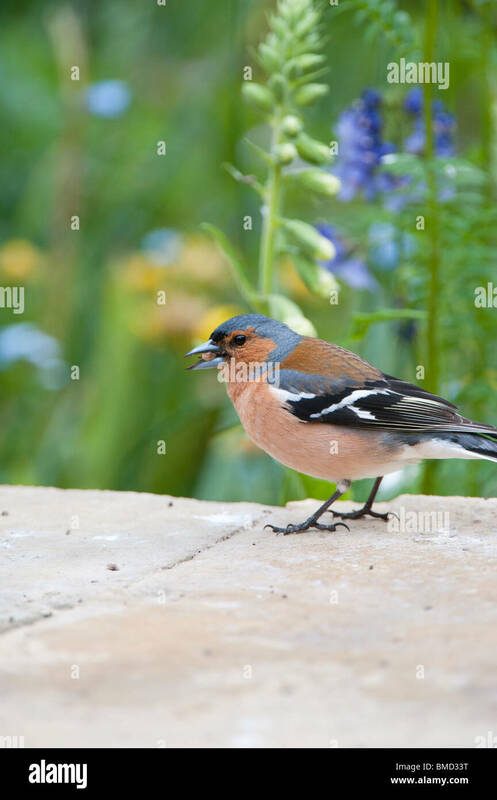 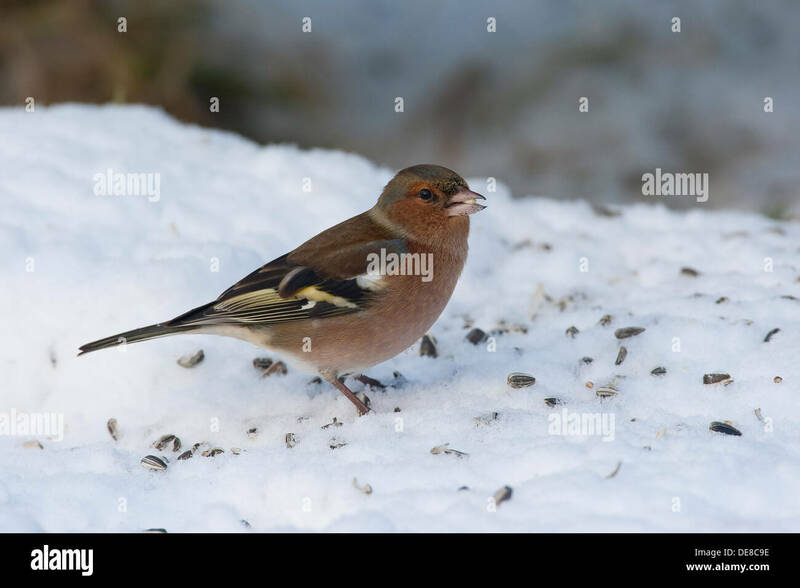 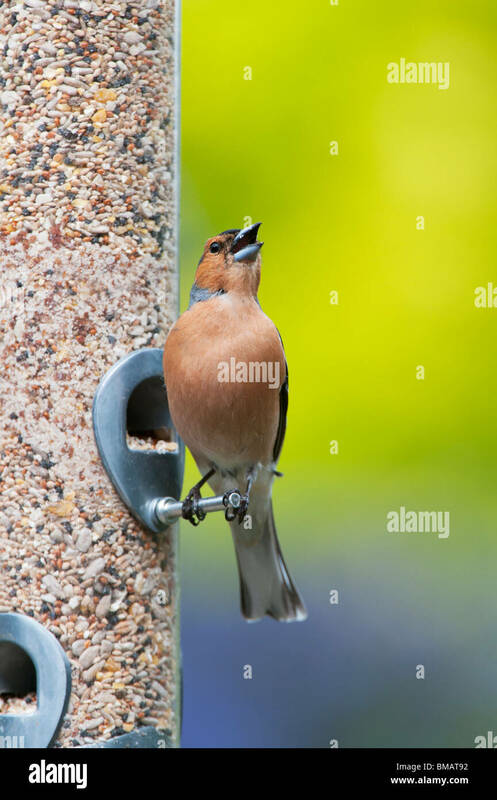 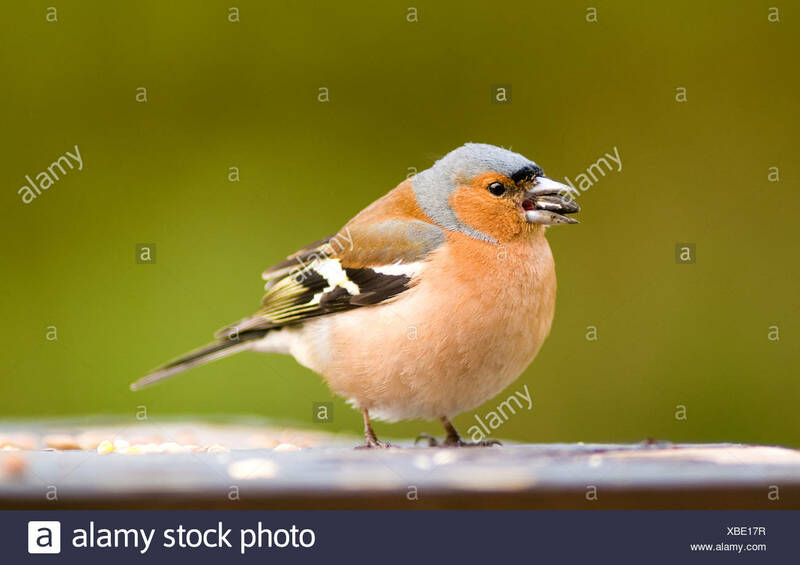 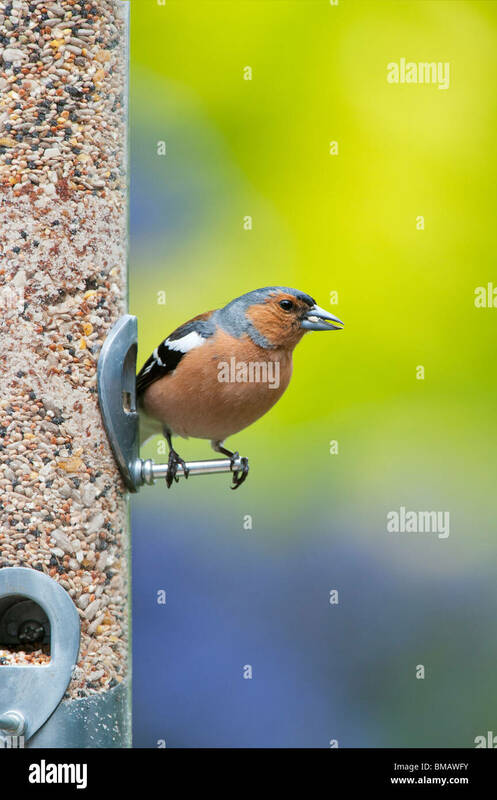 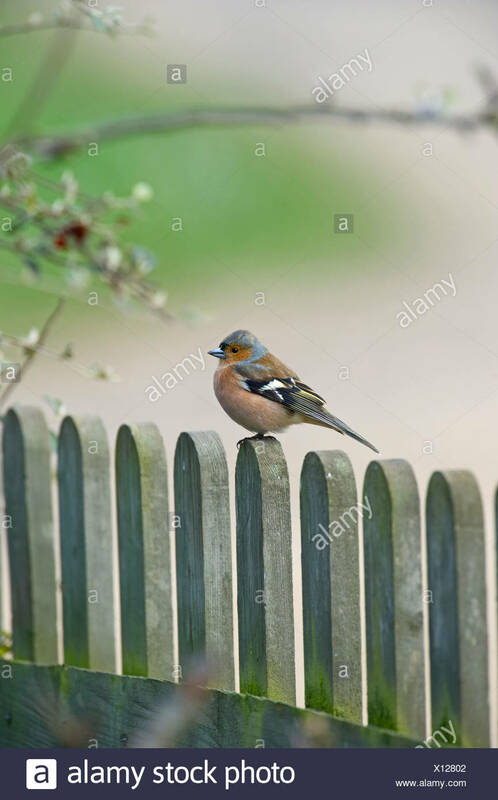 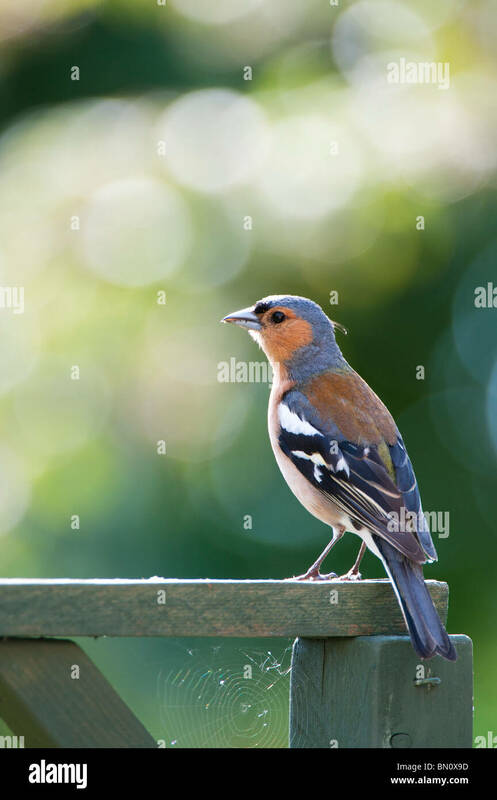 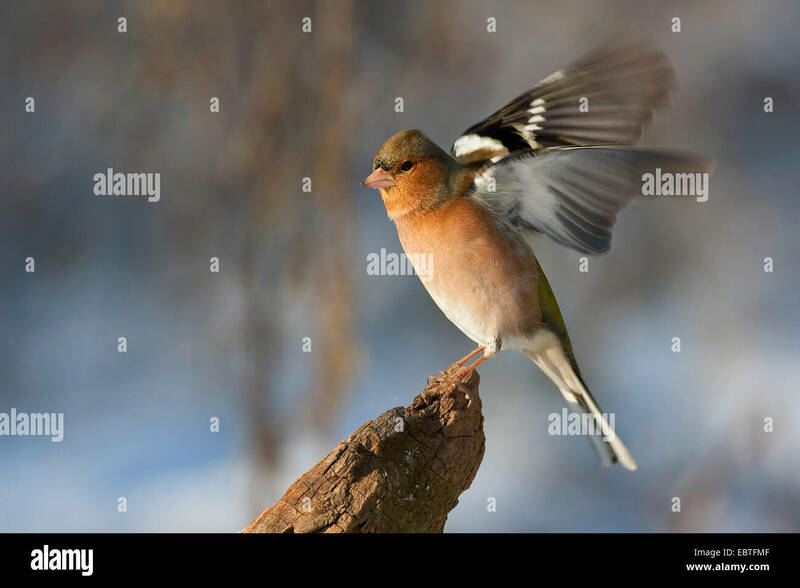 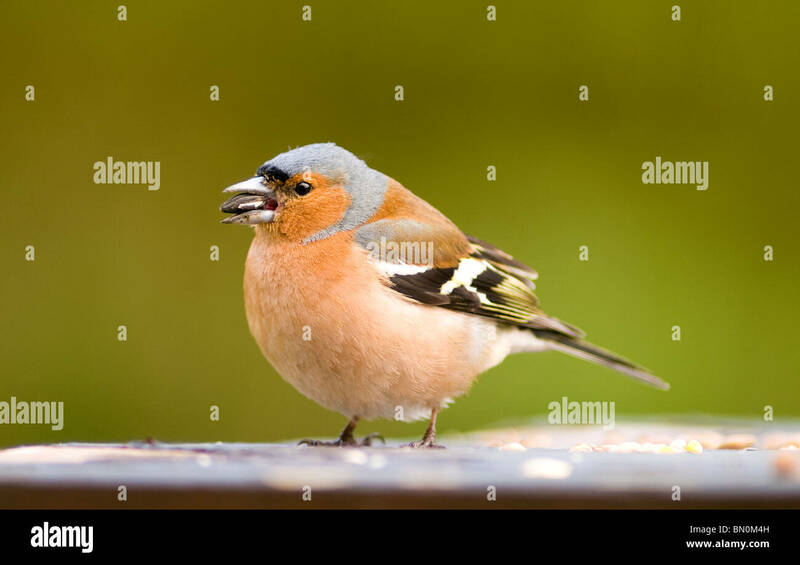 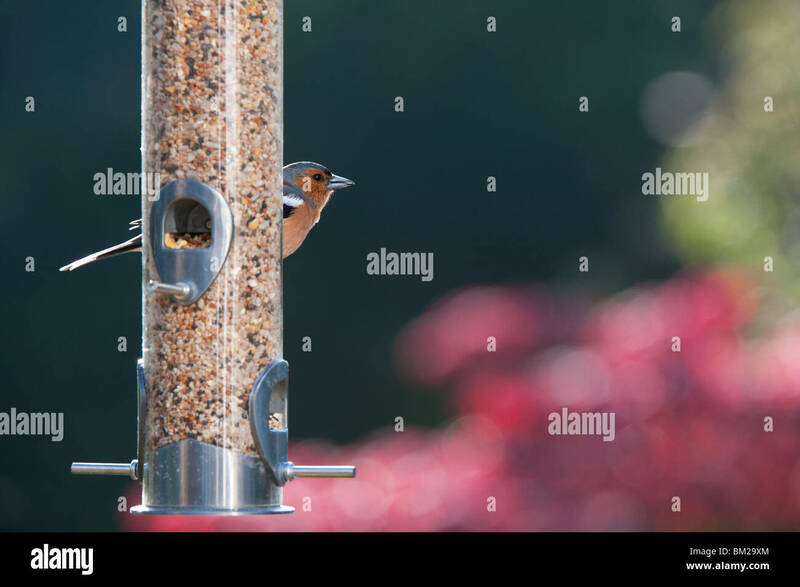 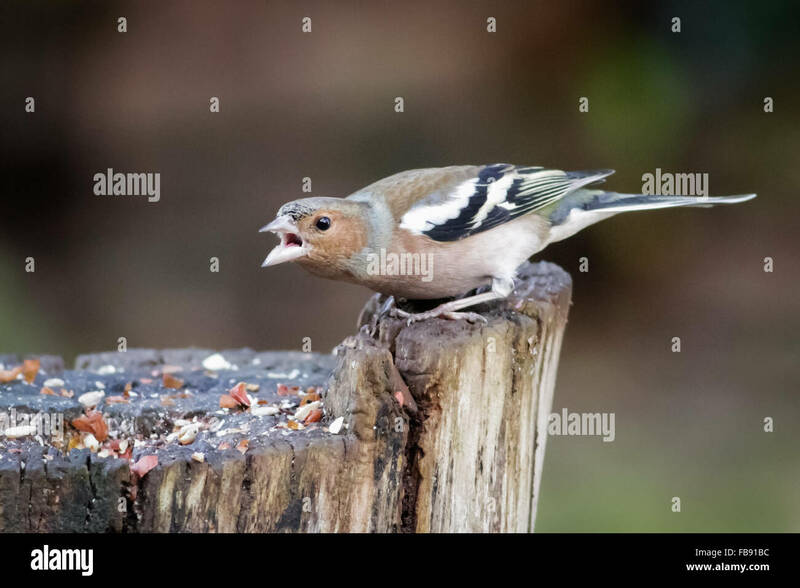 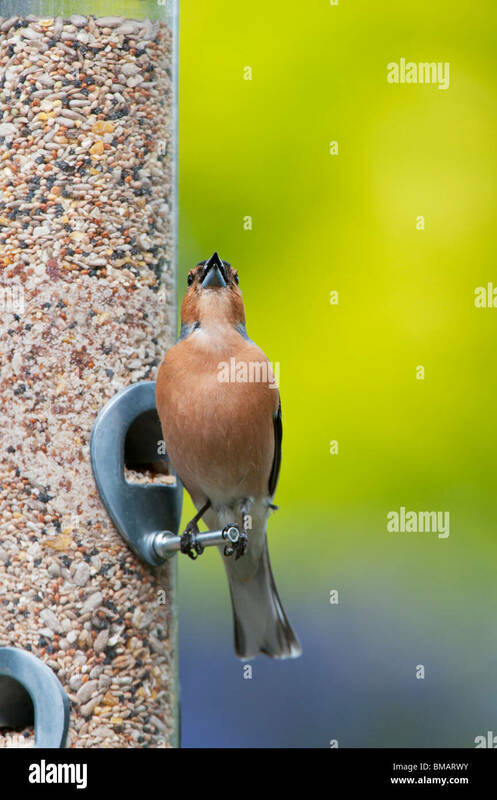 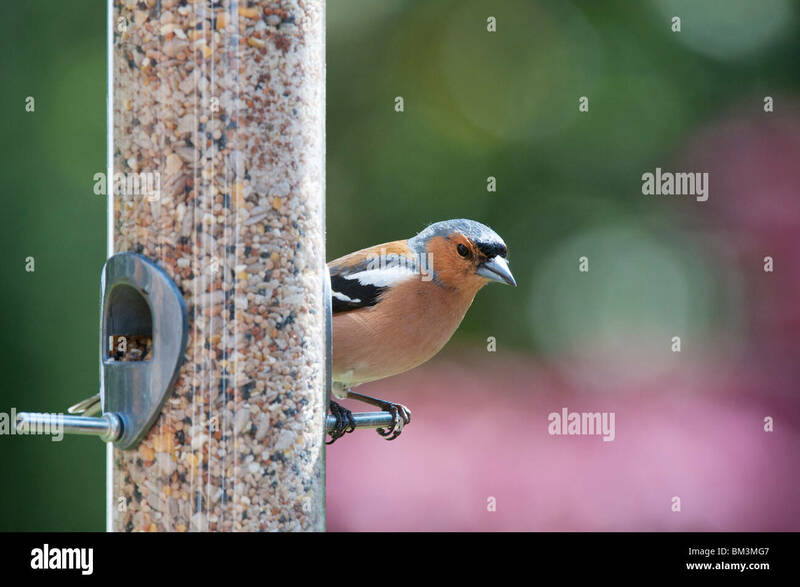 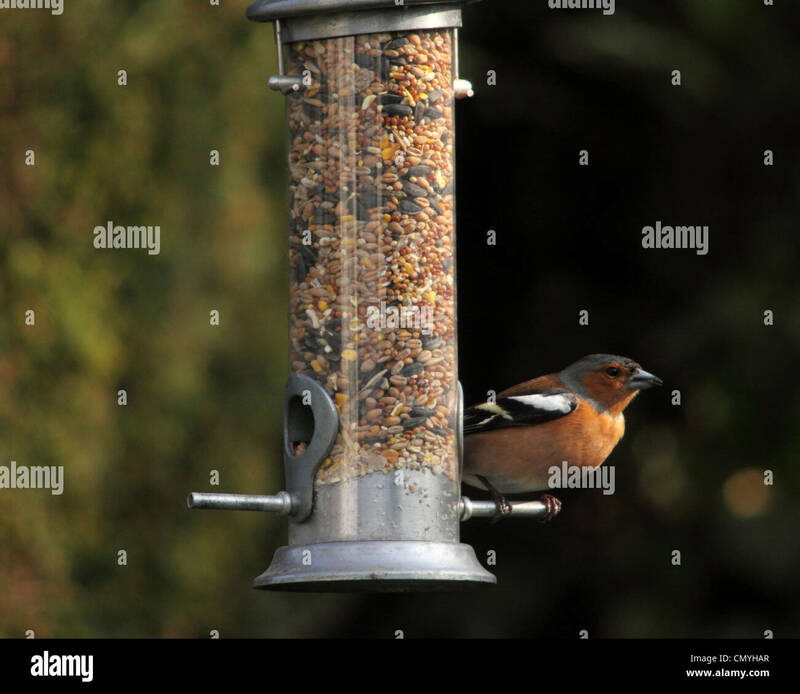 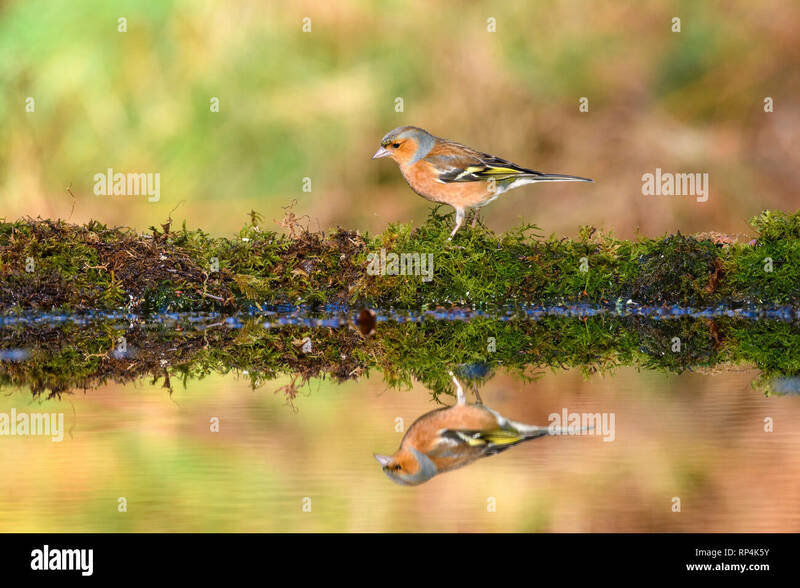 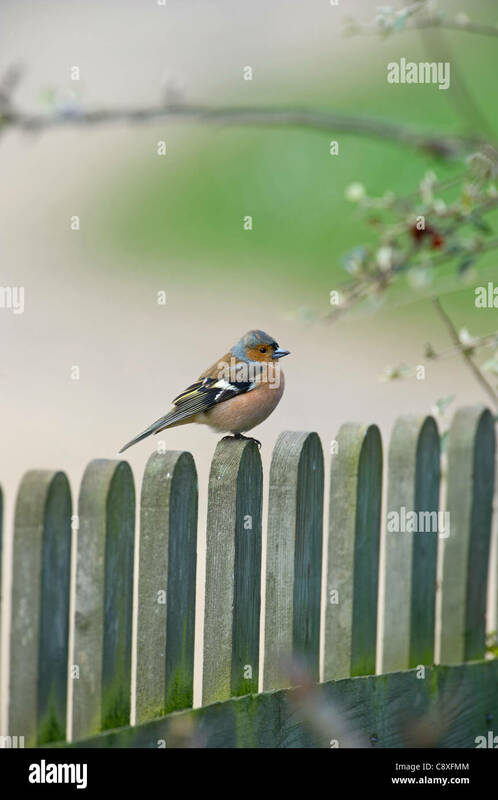 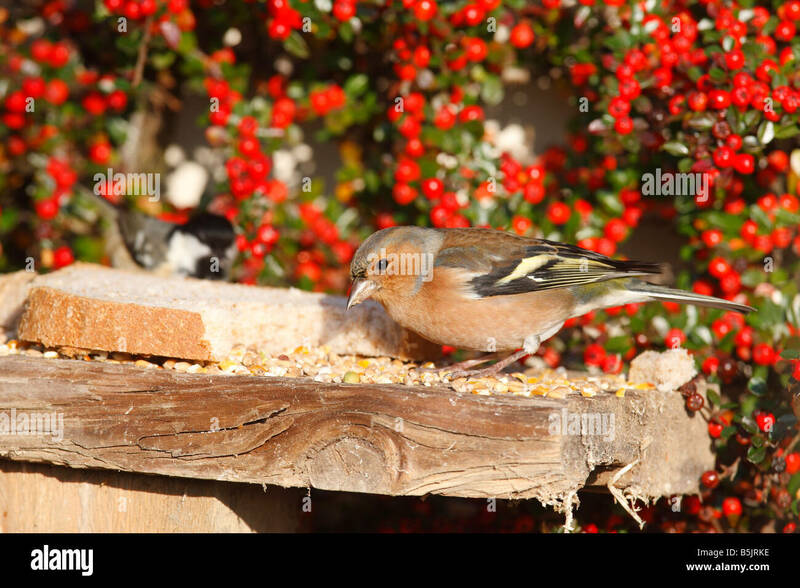 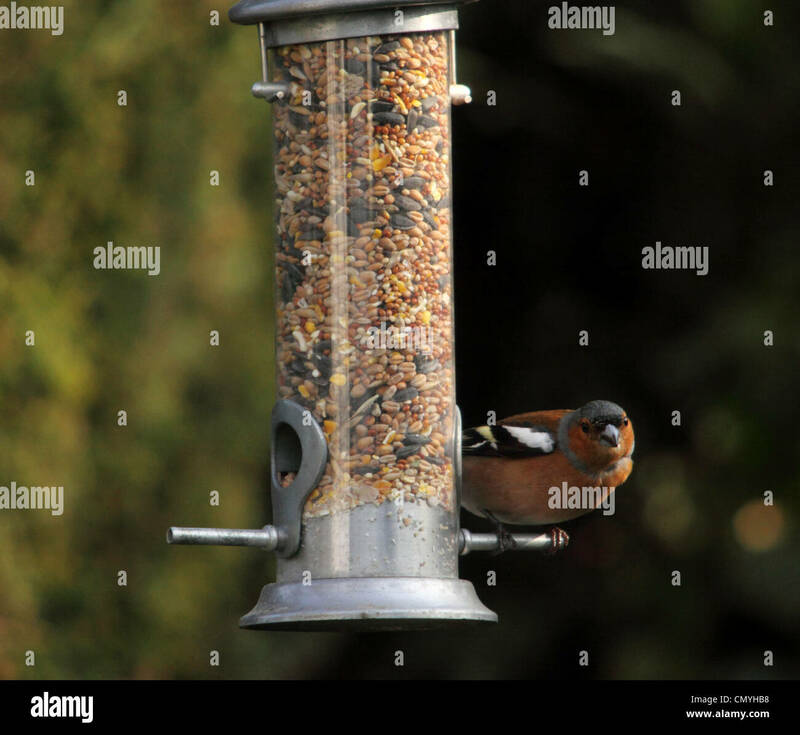 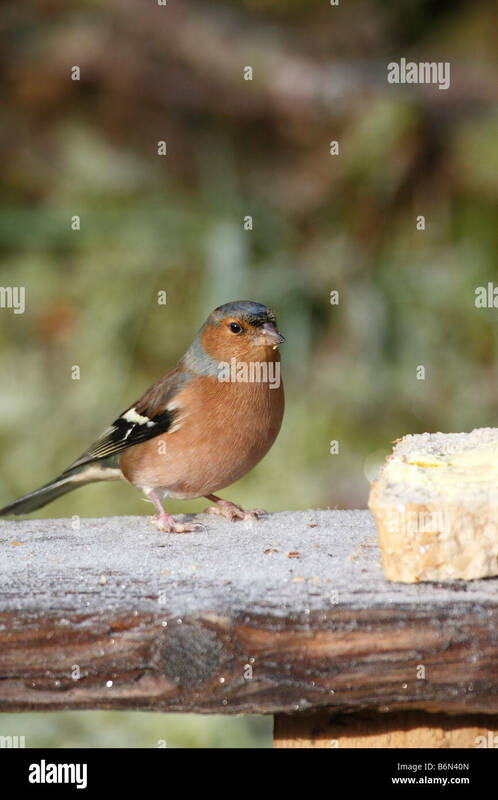 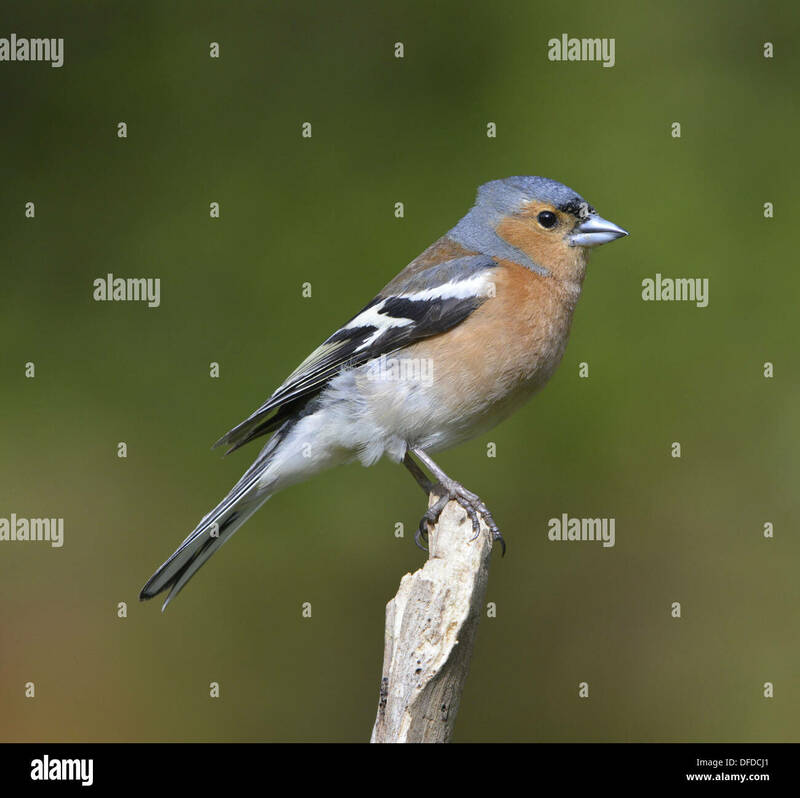 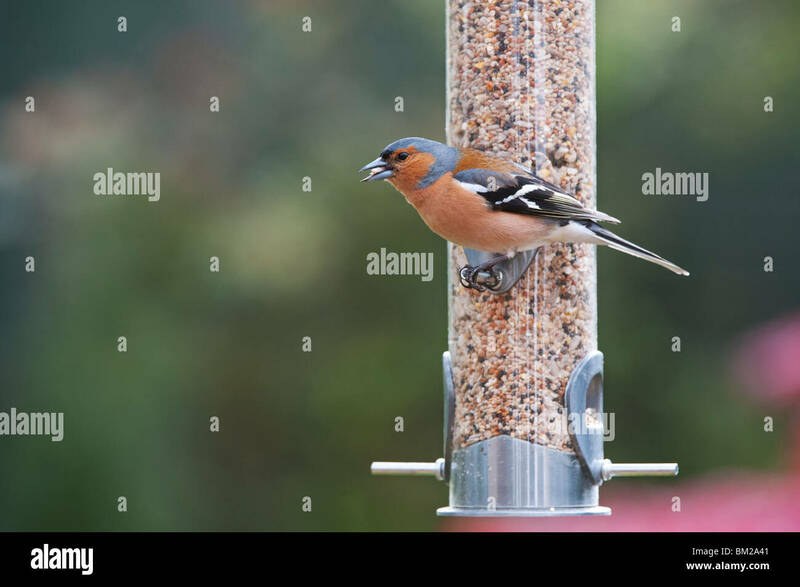 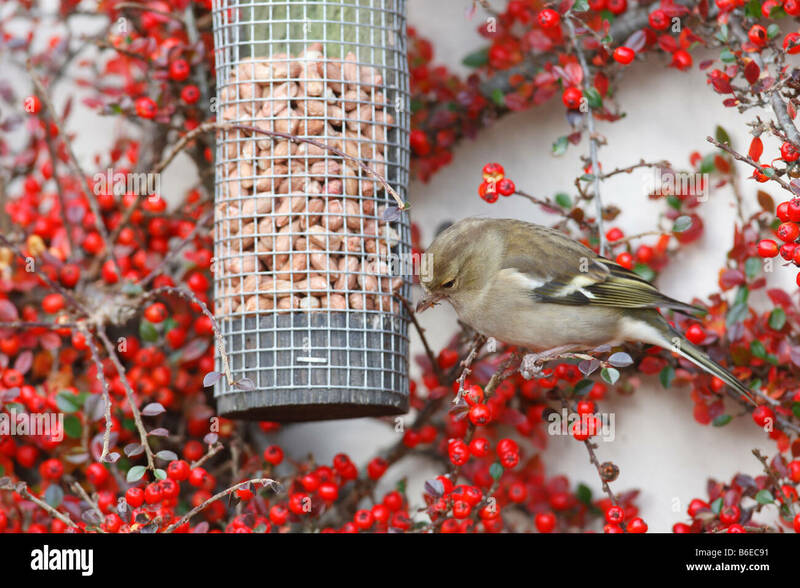 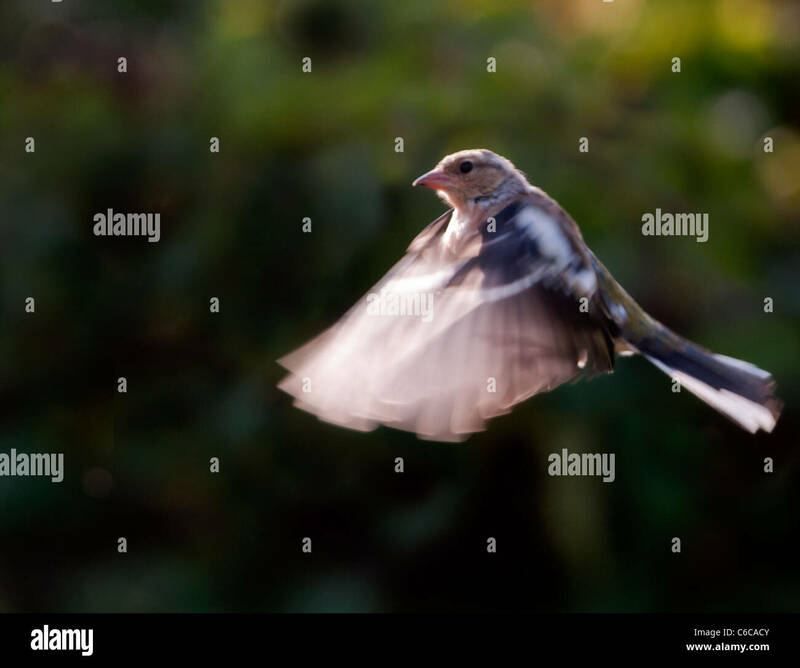 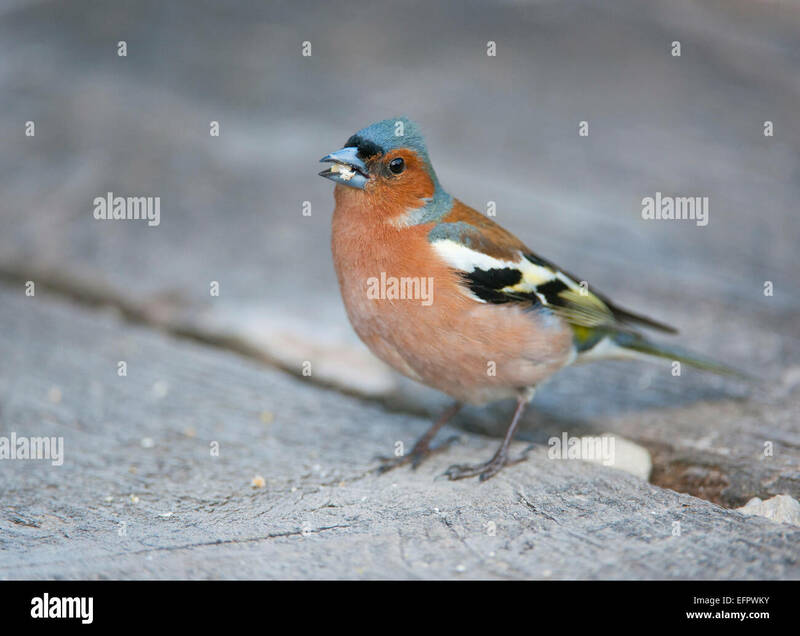 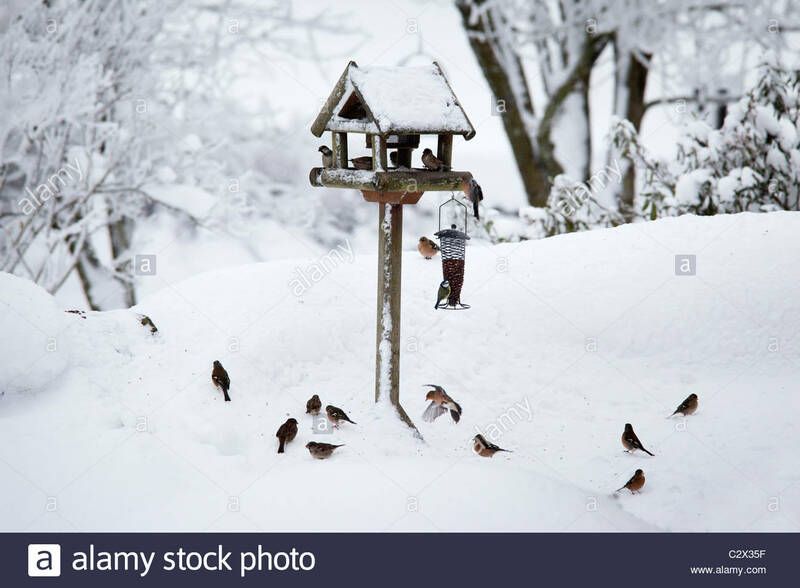 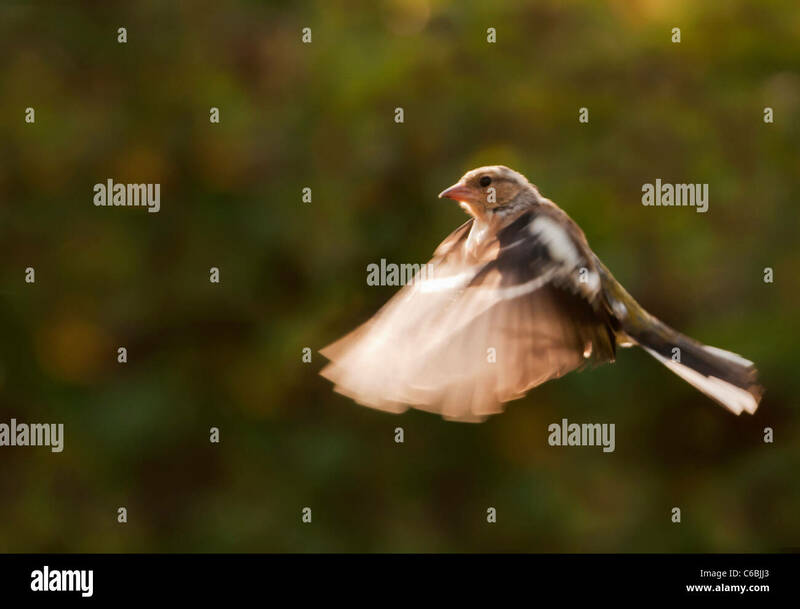 Male Chaffinch (Fringilla coelebs) warding off other birds from the feeding station.